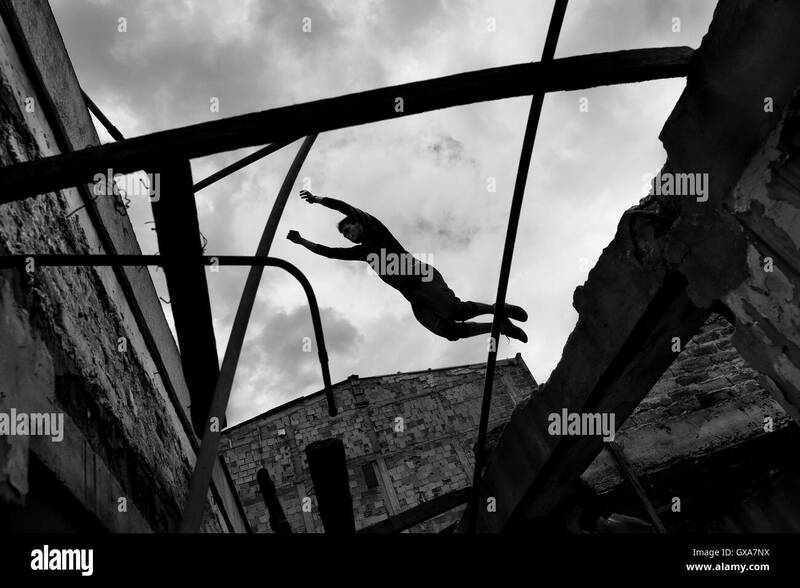 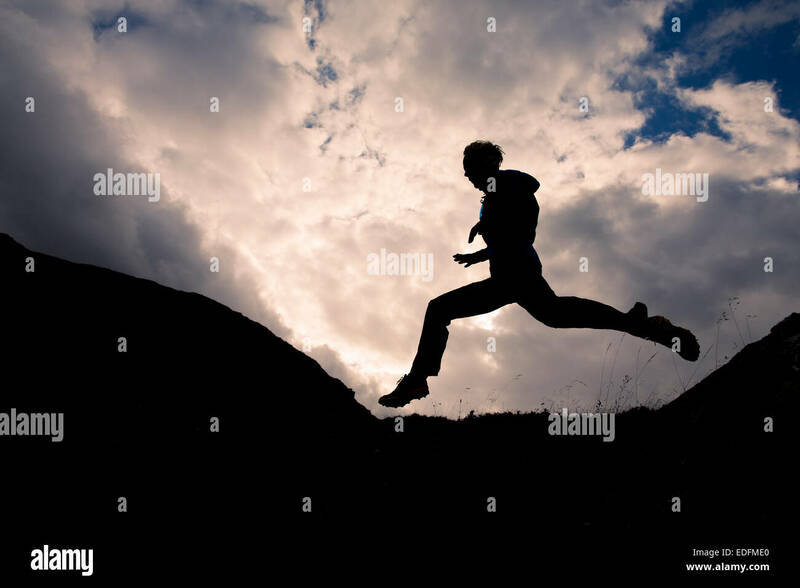 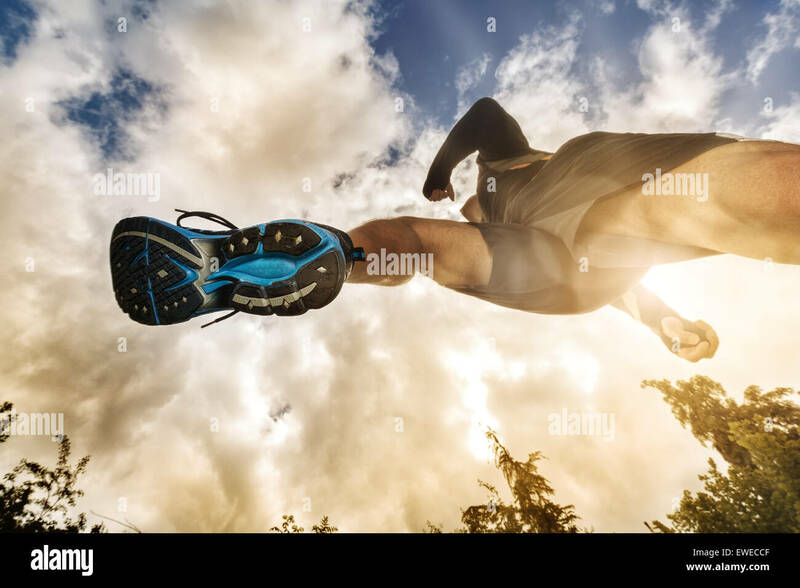 A Colombian parkour runner jumps over a gap inside an abandoned house during free running trainings in Bogotá, Colombia. 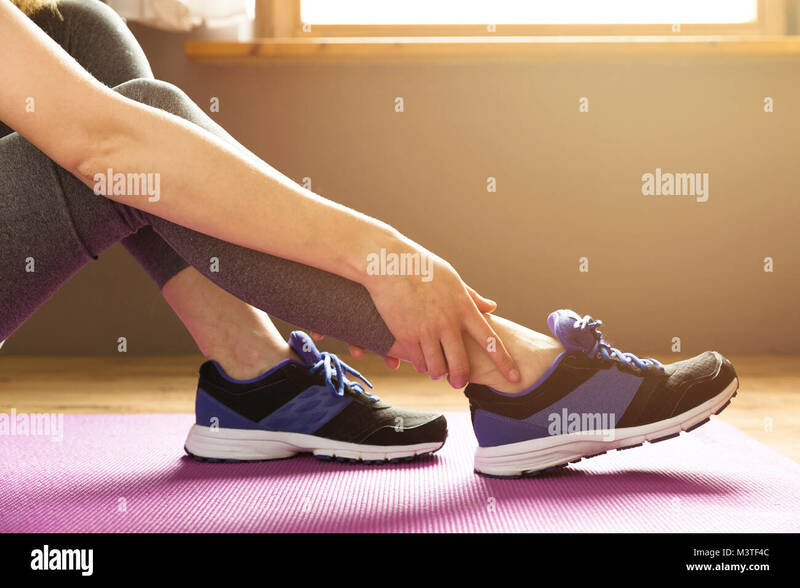 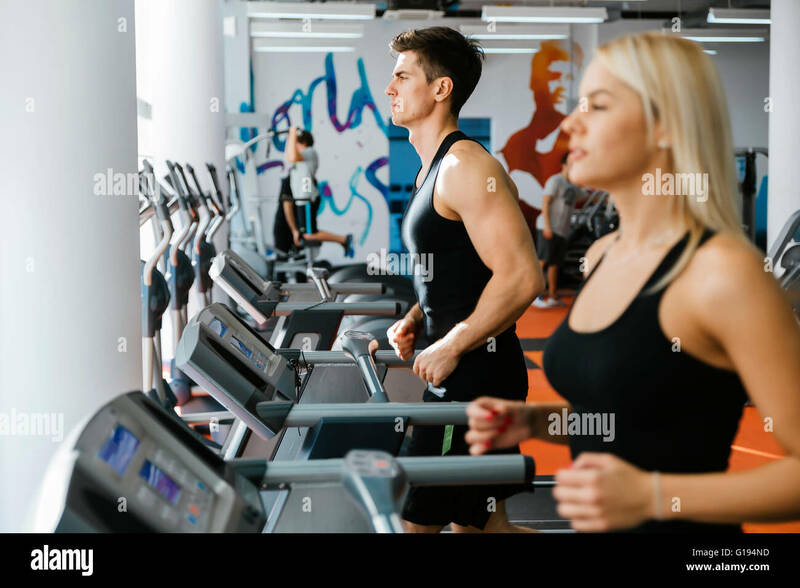 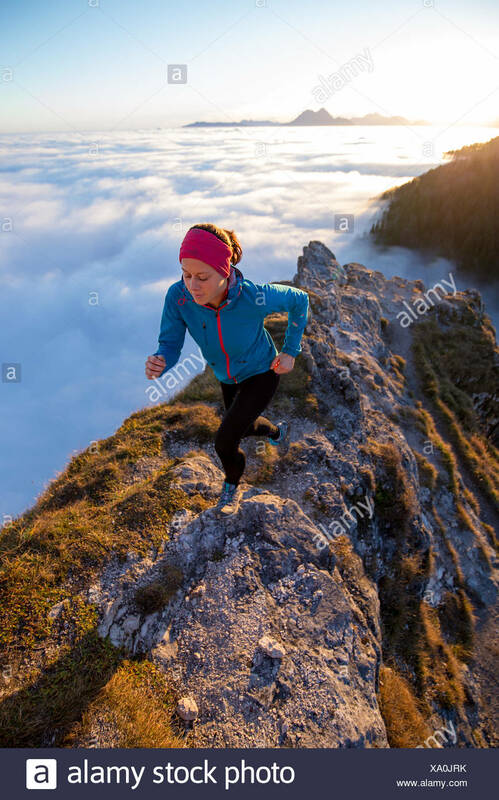 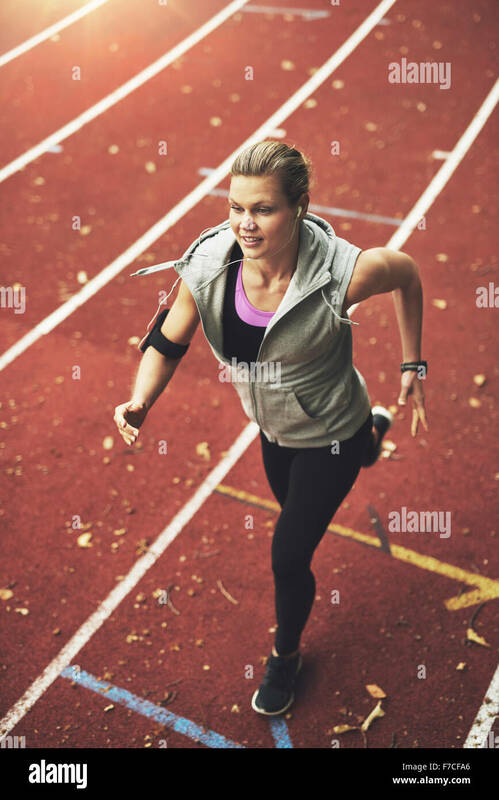 Woman setting up the fitness smart watch for running. 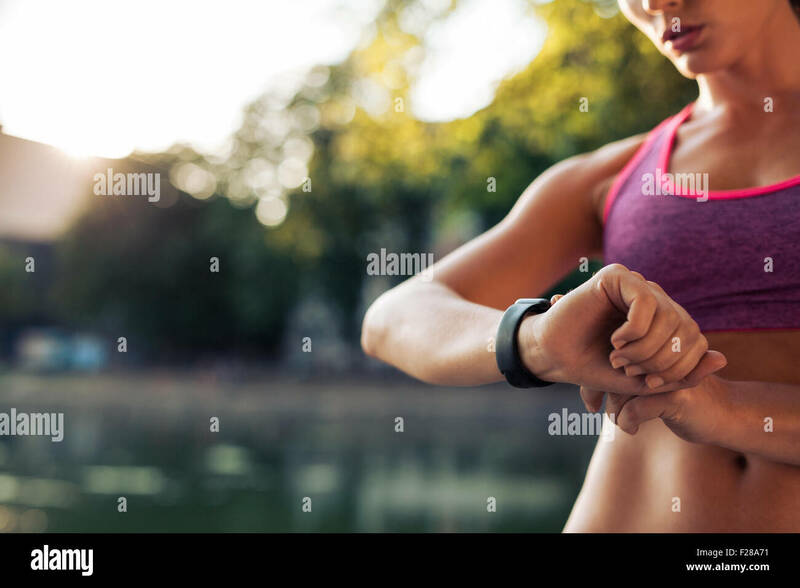 Sportswoman checking watch device. 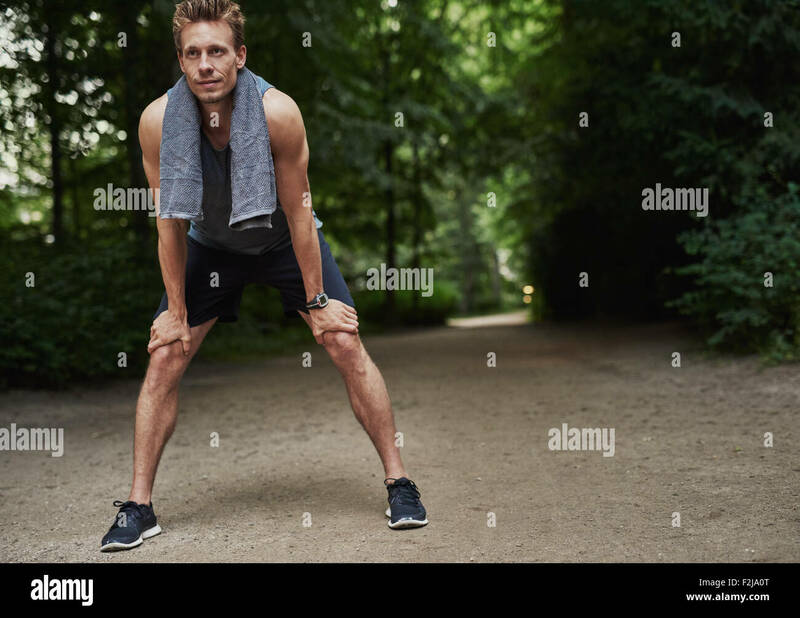 Fit Young Man Holding his Knees While Resting After a Running Exercise at the Park. 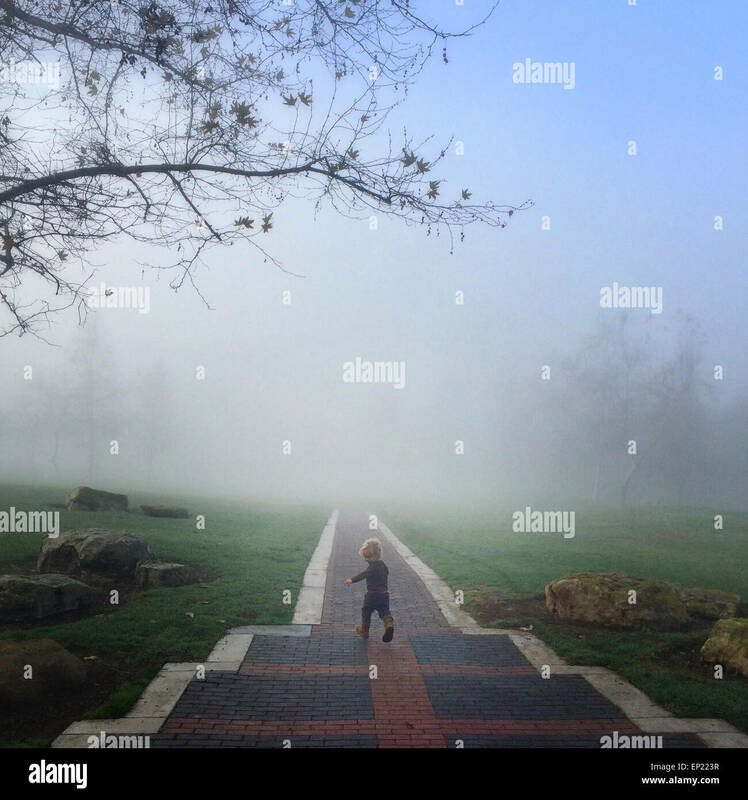 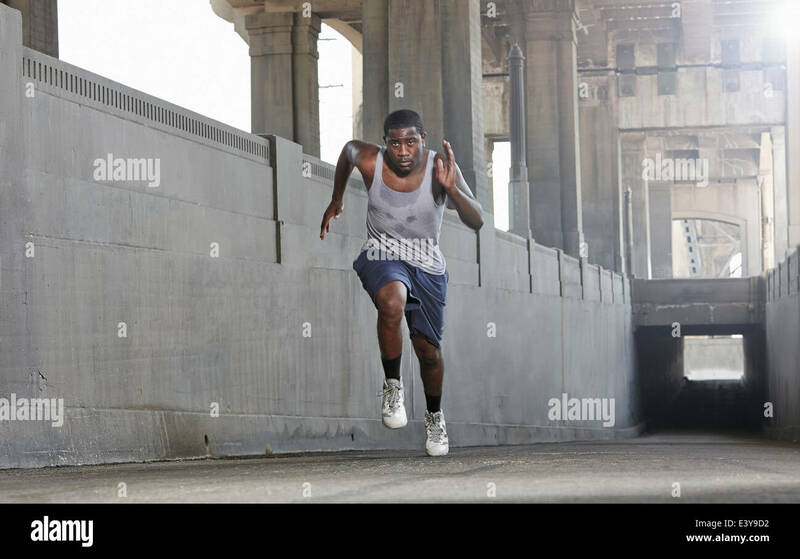 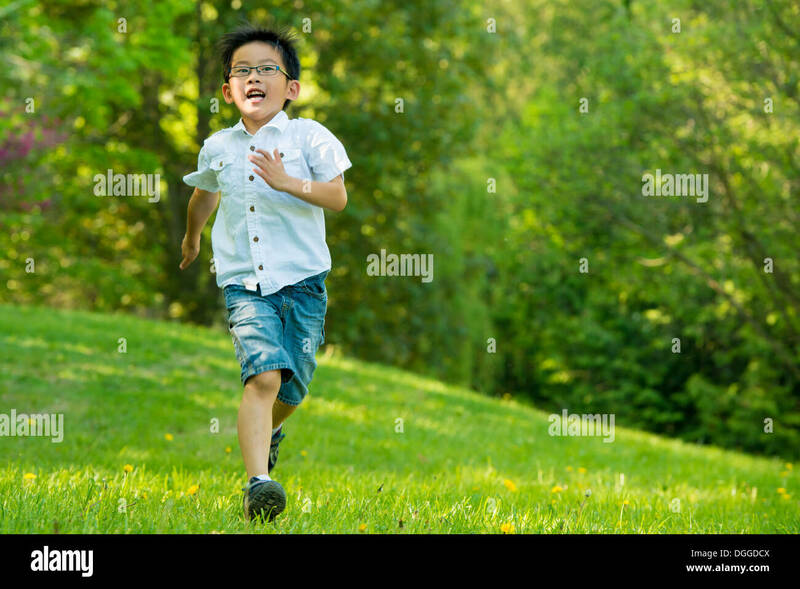 Young man on starting position ready for running. 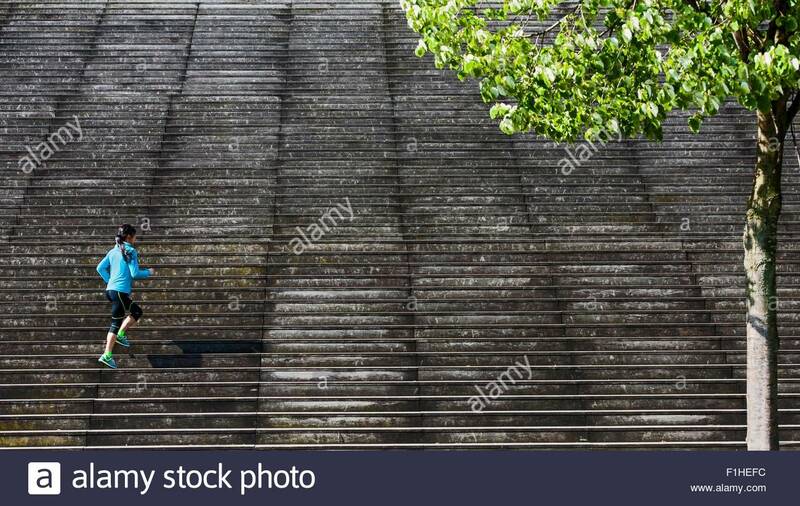 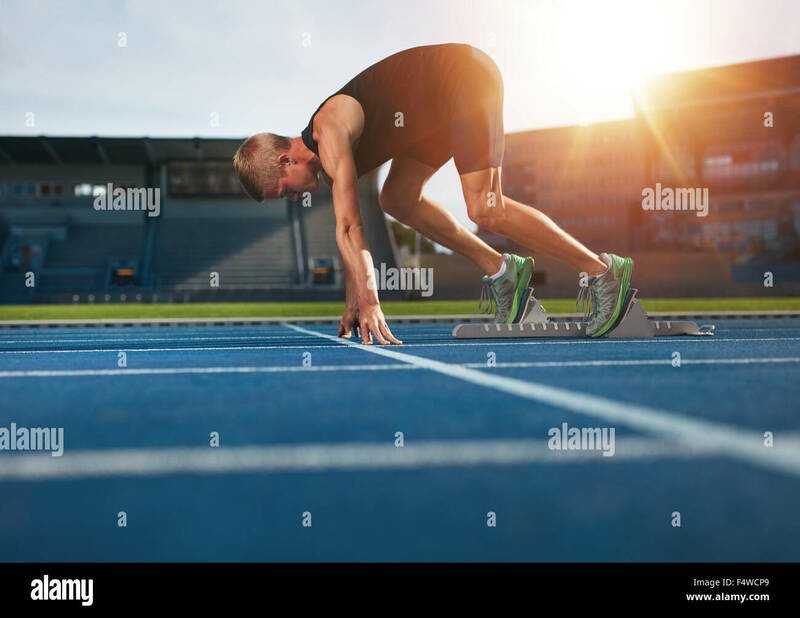 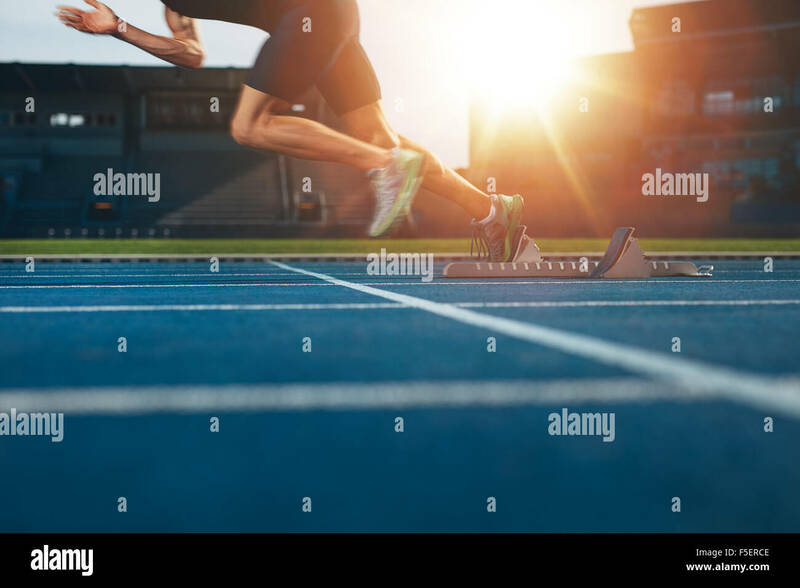 Male athlete in the starting blocks on sports track about to run. 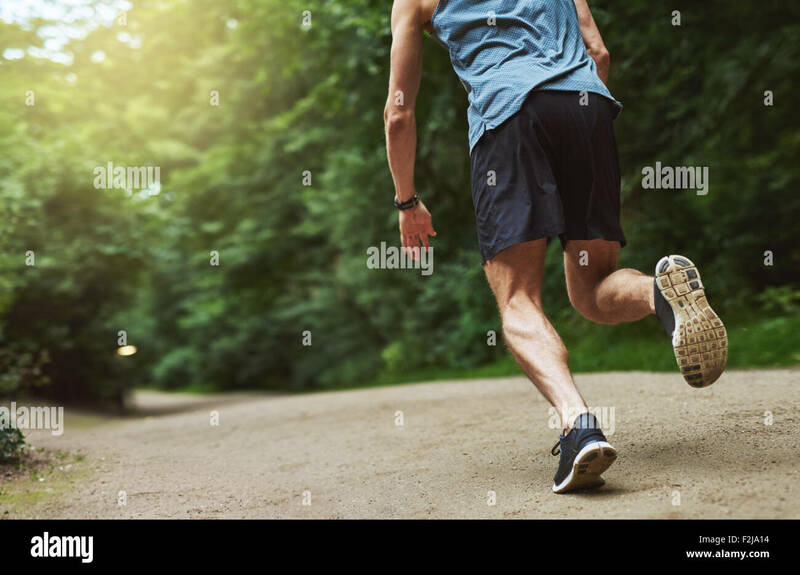 Headless Rear View Shot of an Athletic Young Man Running at the Park Early in the Morning. 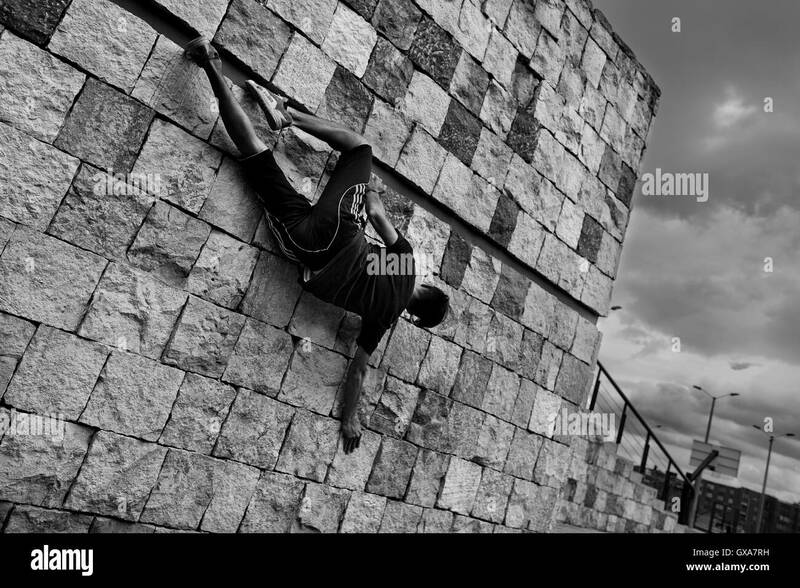 A Colombian parkour athlete shows off his climbing skills during a free running training exercise in Bogotá, Colombia. 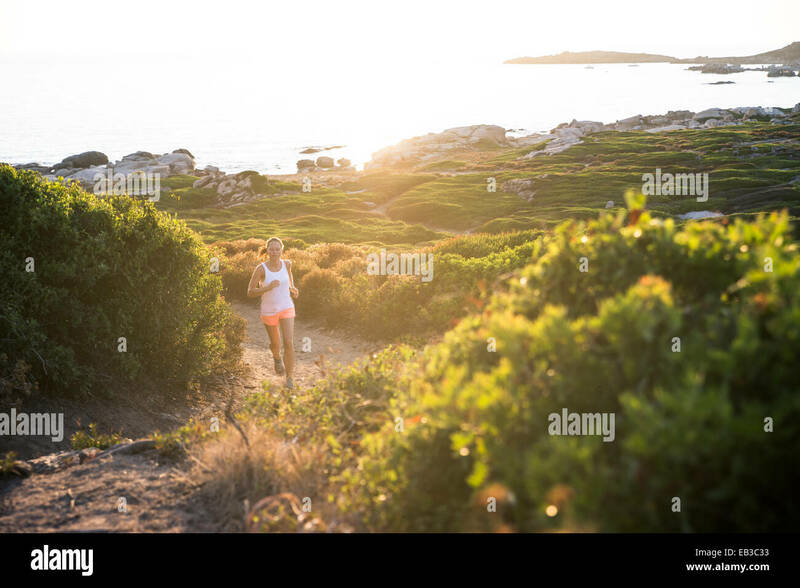 Portrait of beautiful young woman out for a run on a hot sunny day. 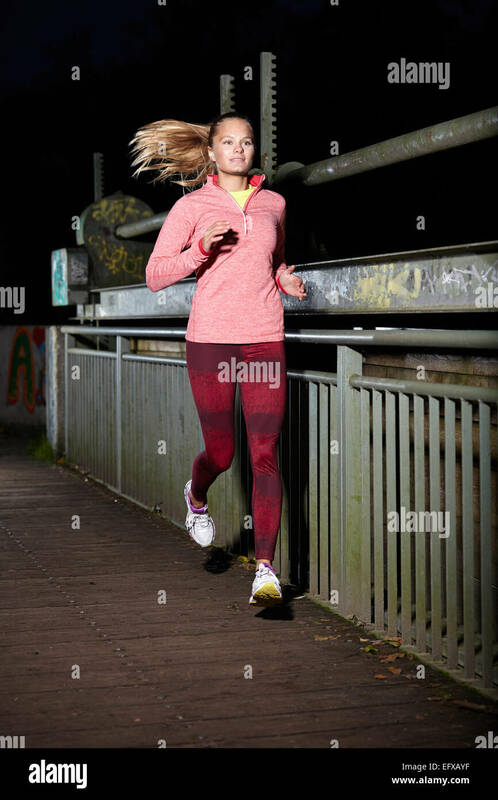 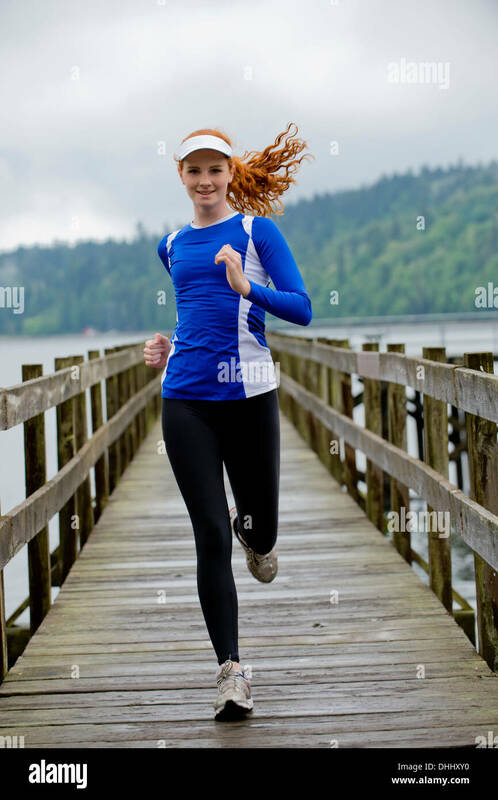 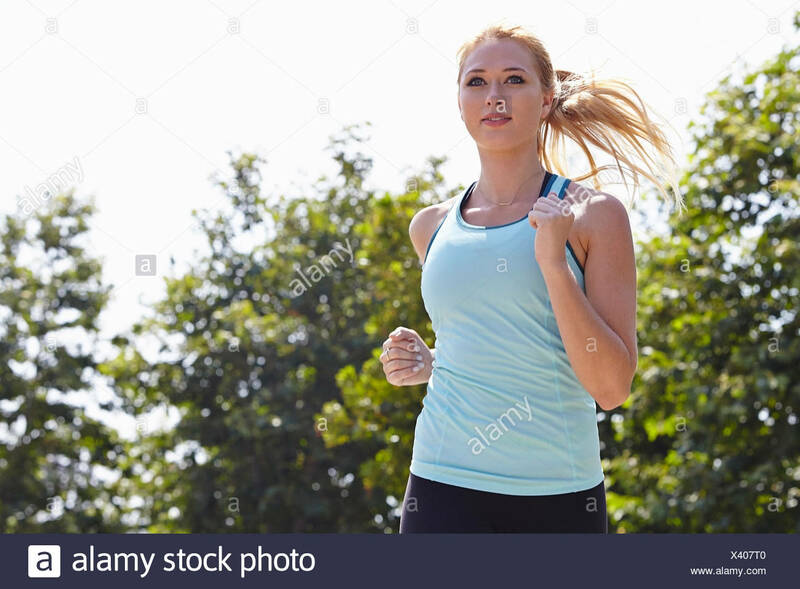 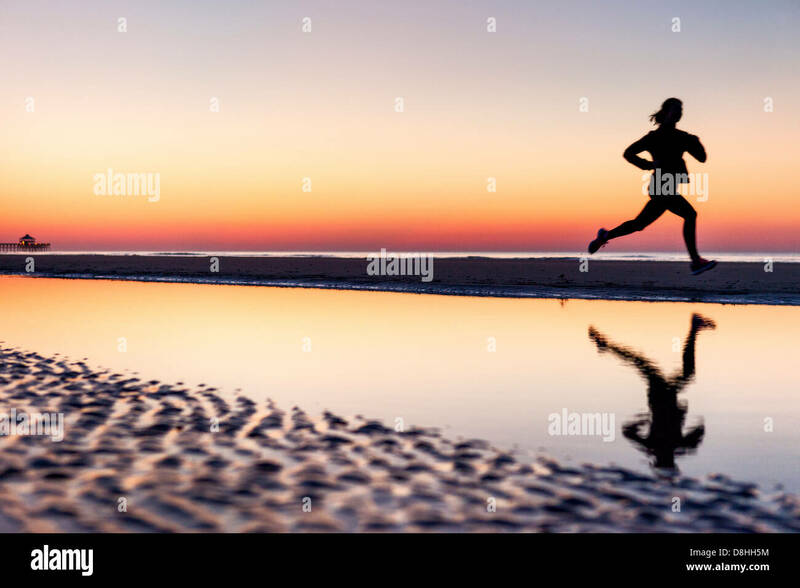 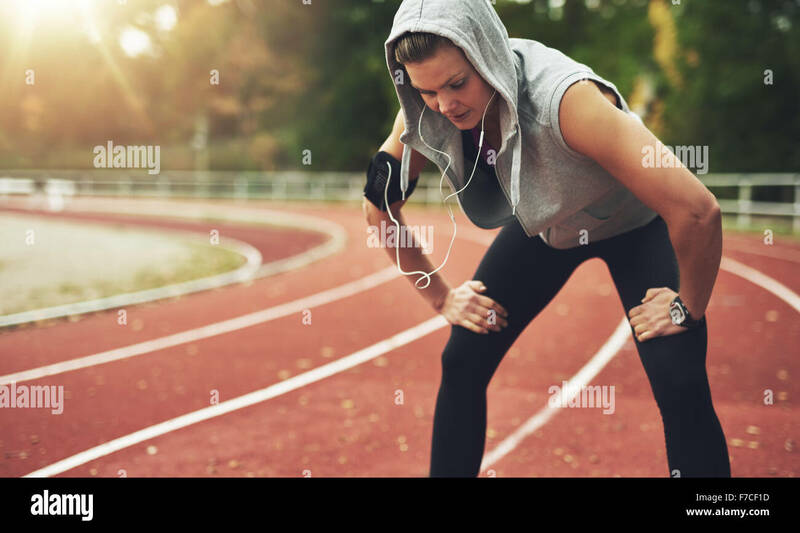 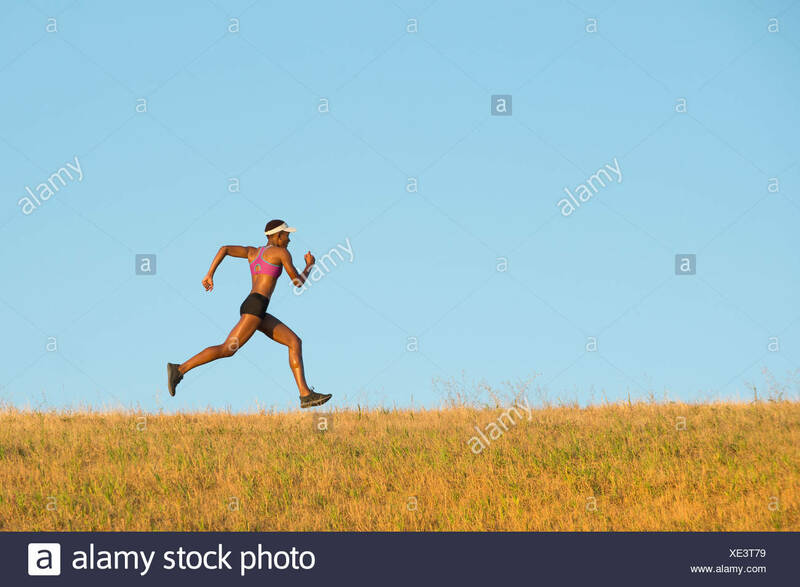 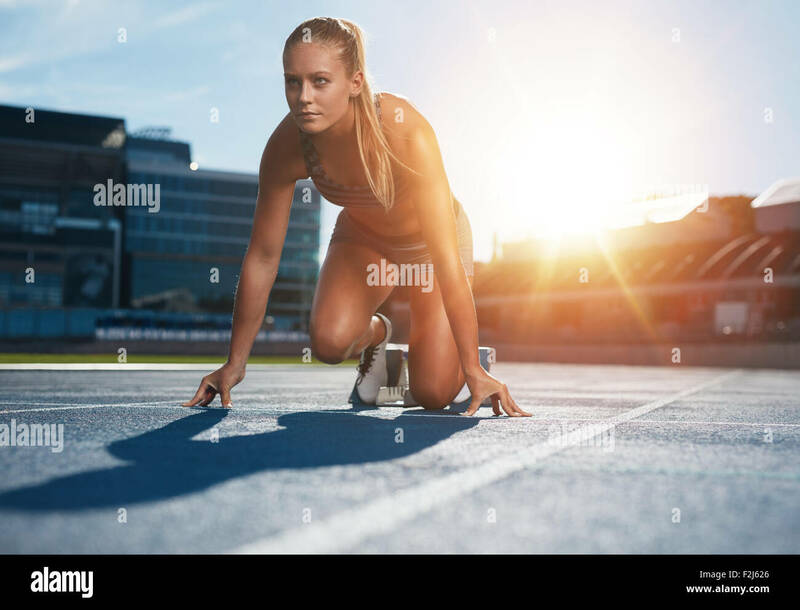 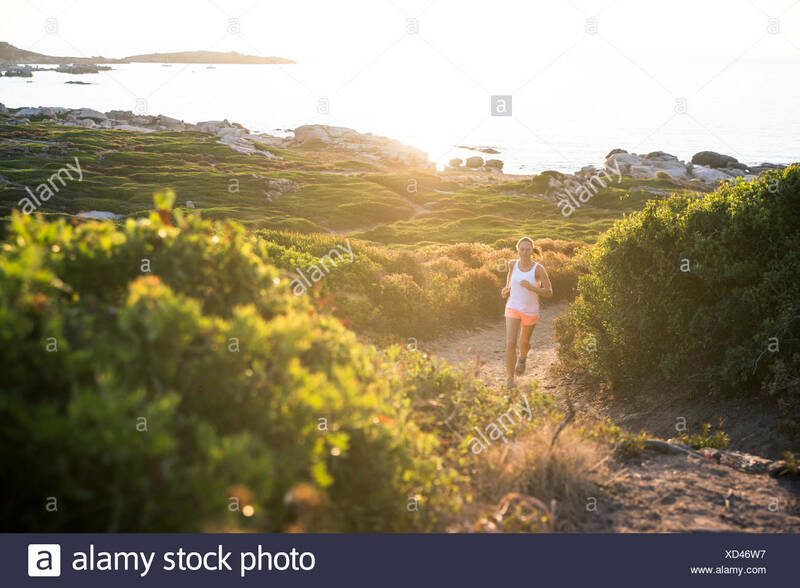 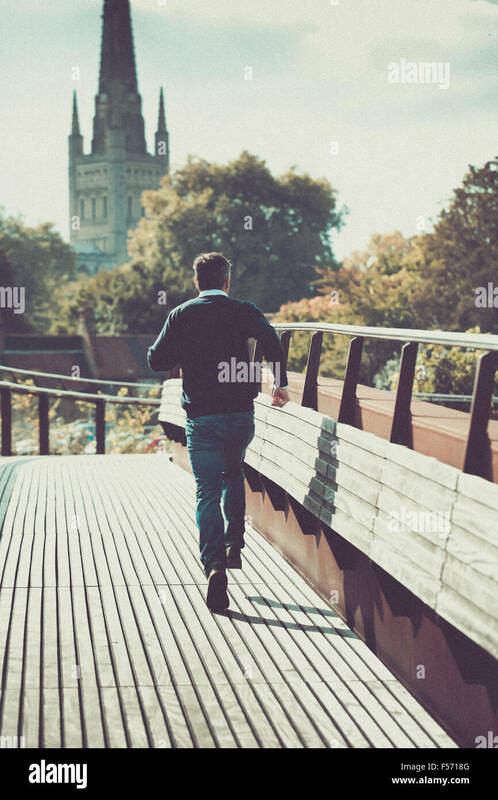 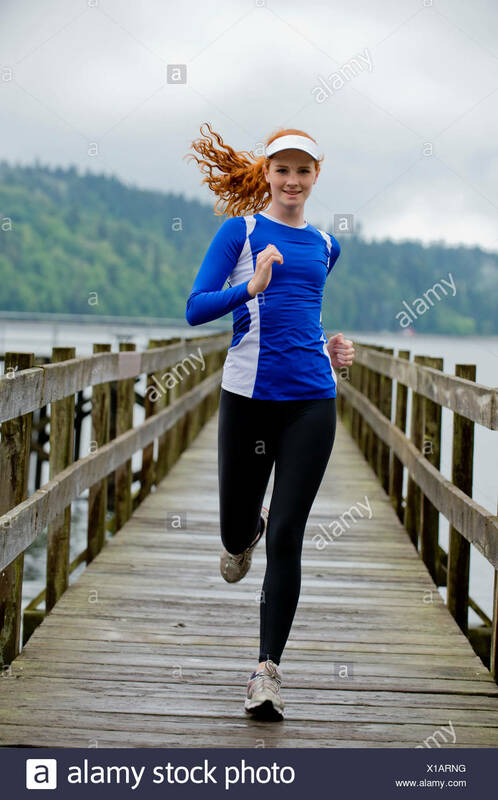 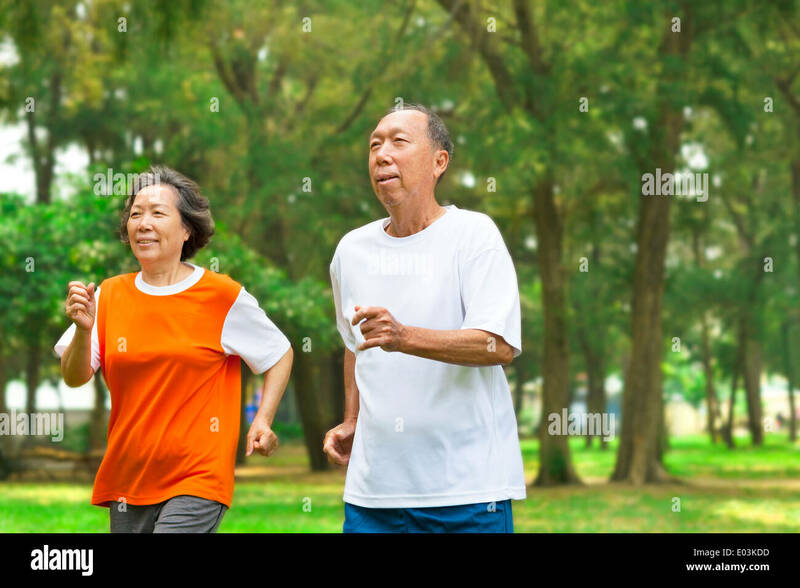 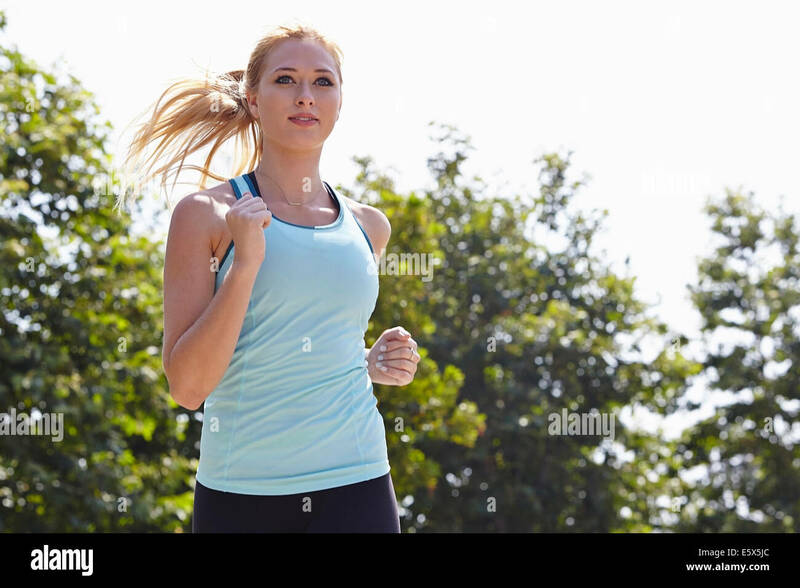 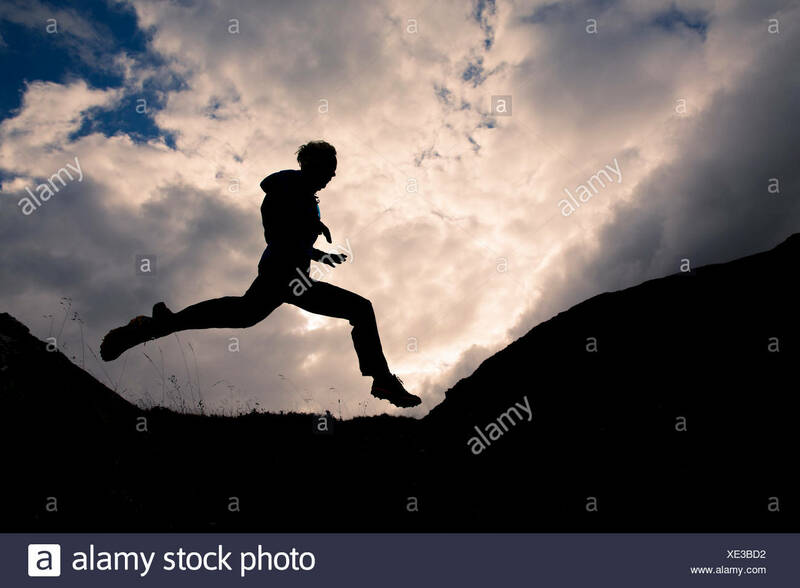 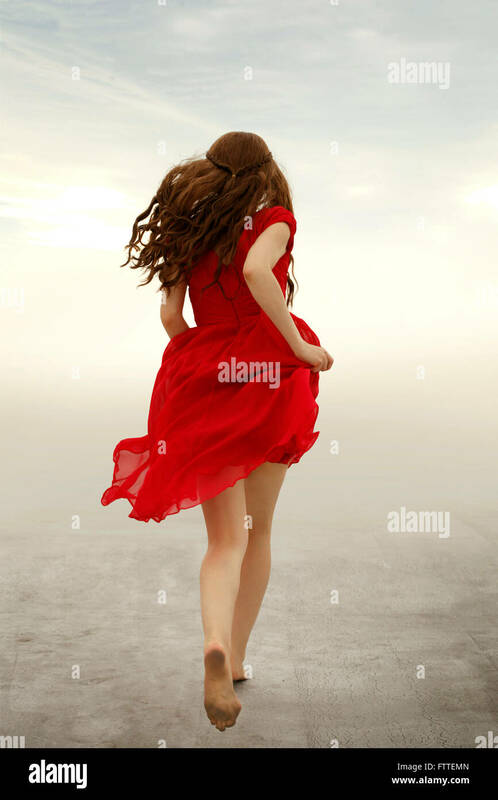 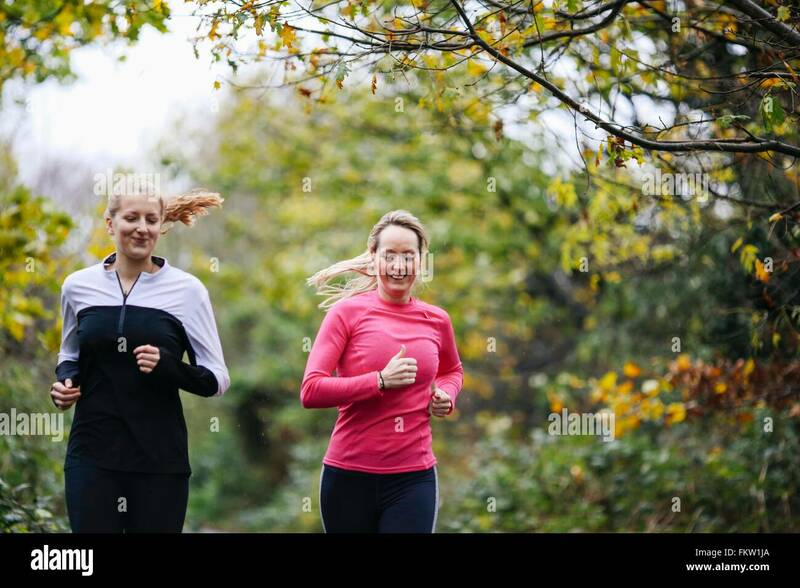 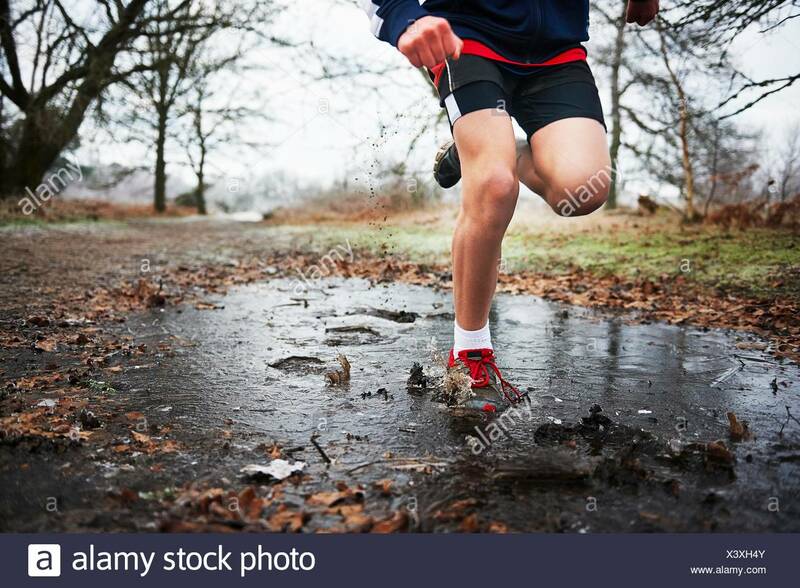 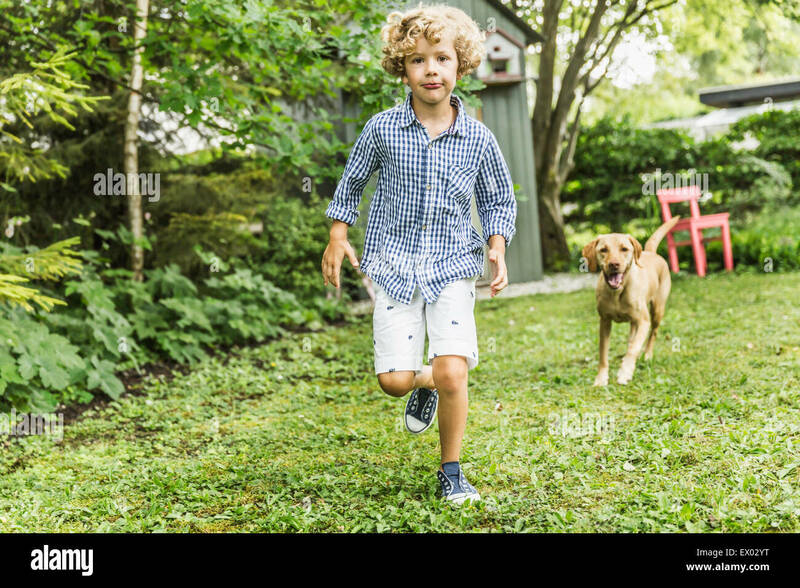 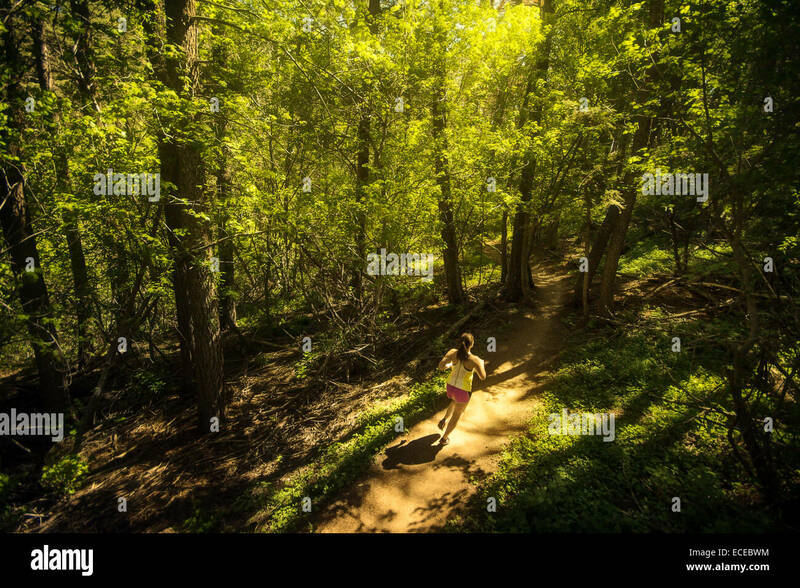 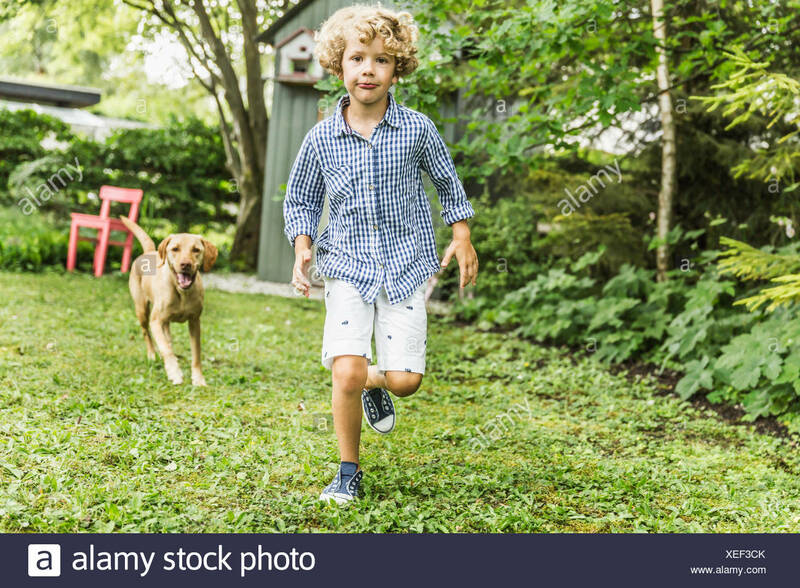 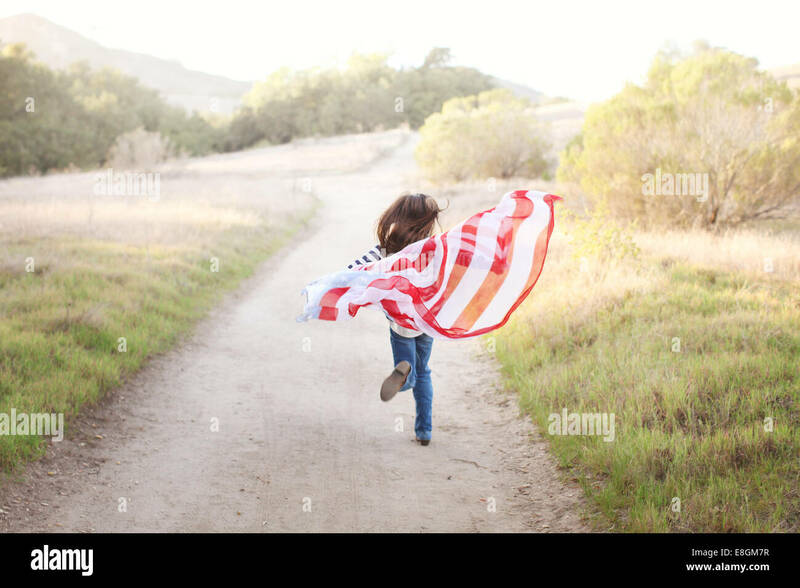 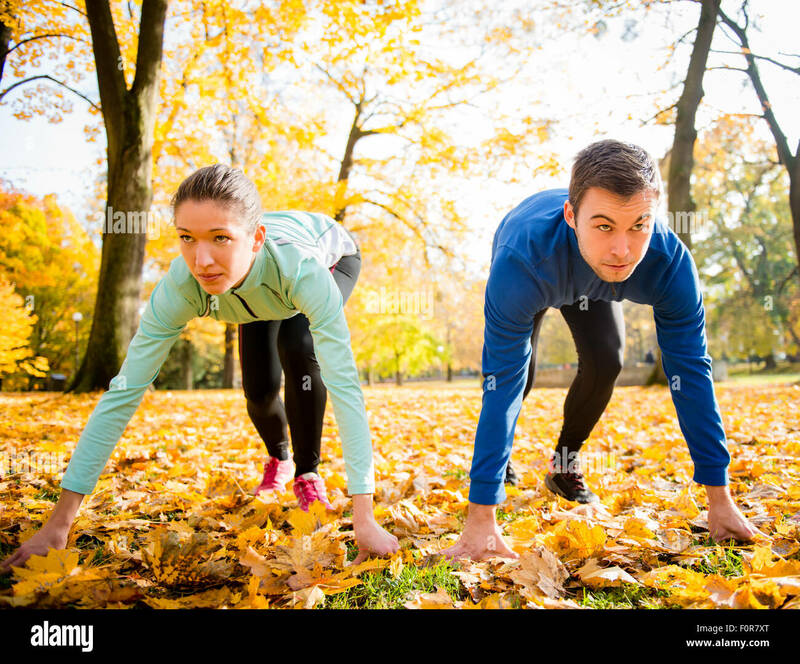 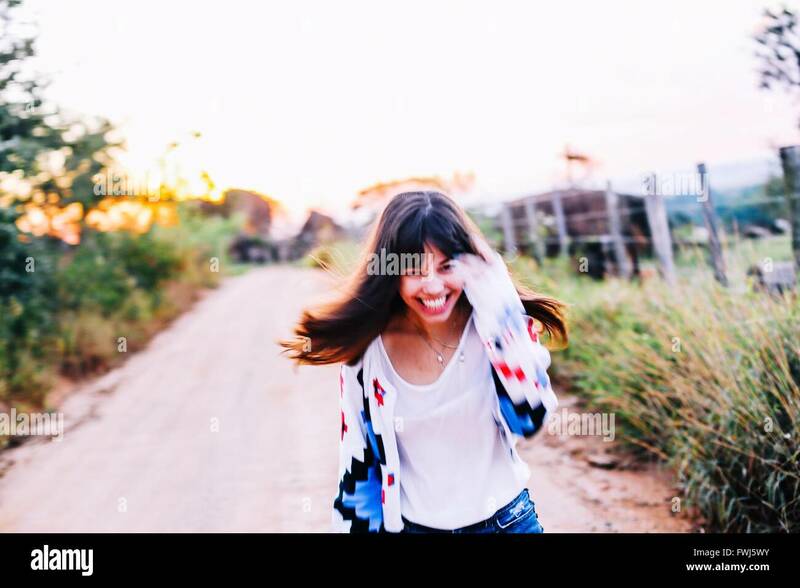 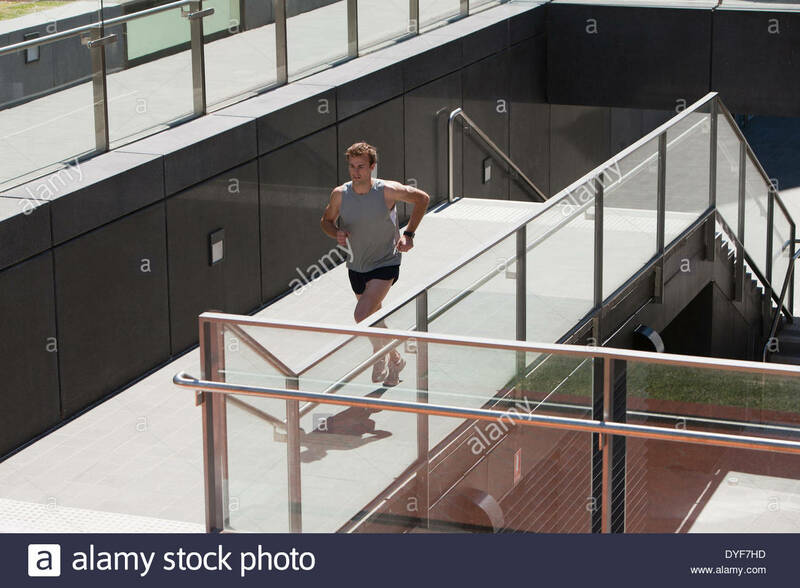 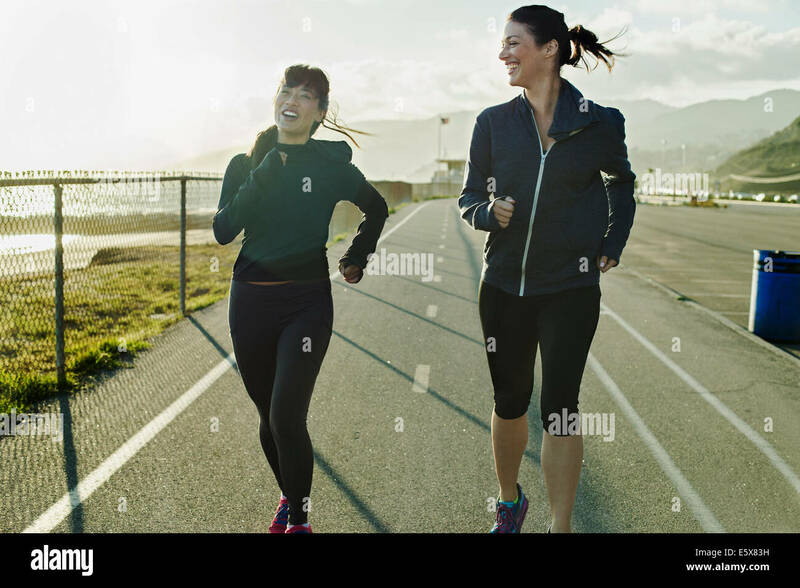 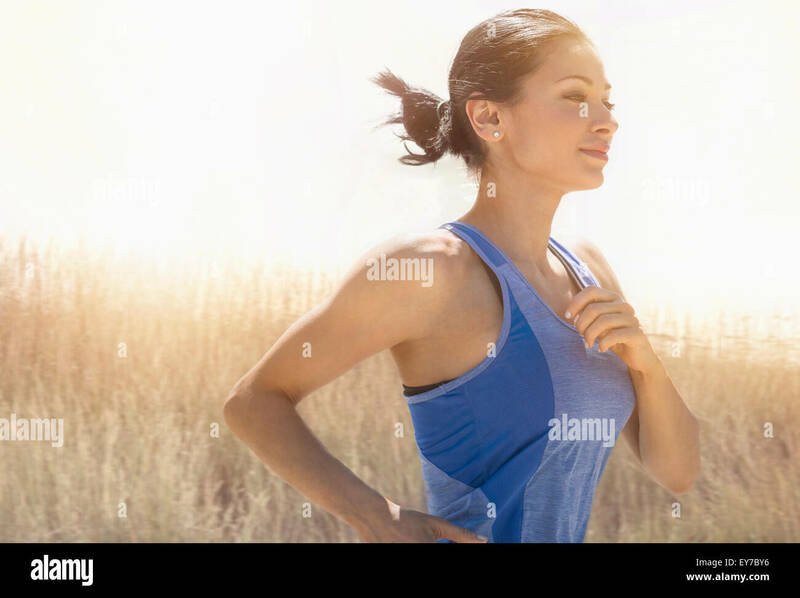 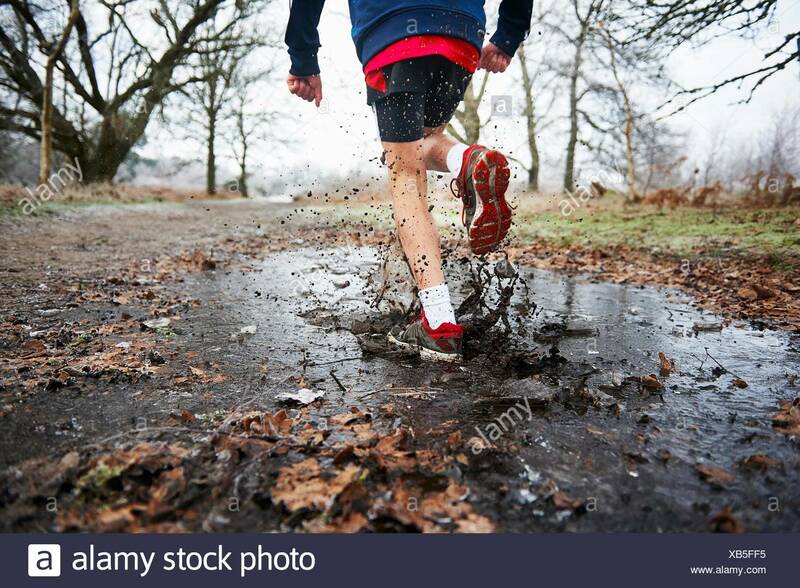 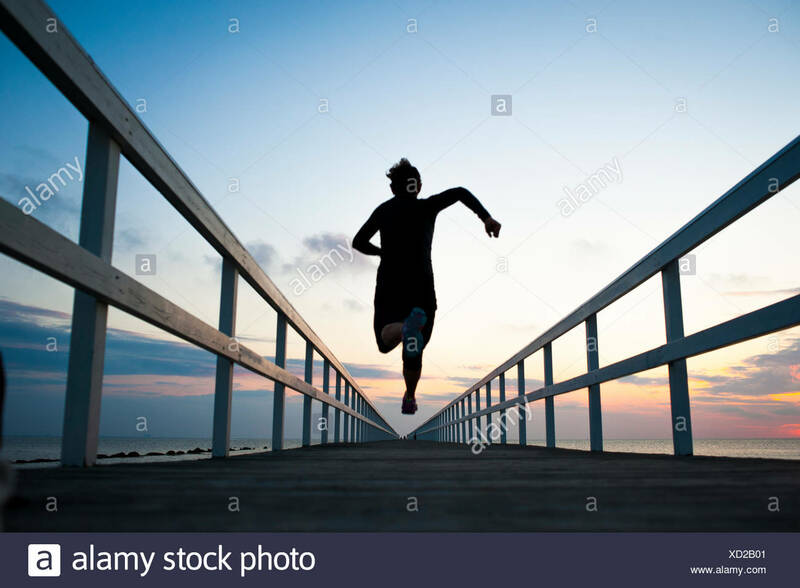 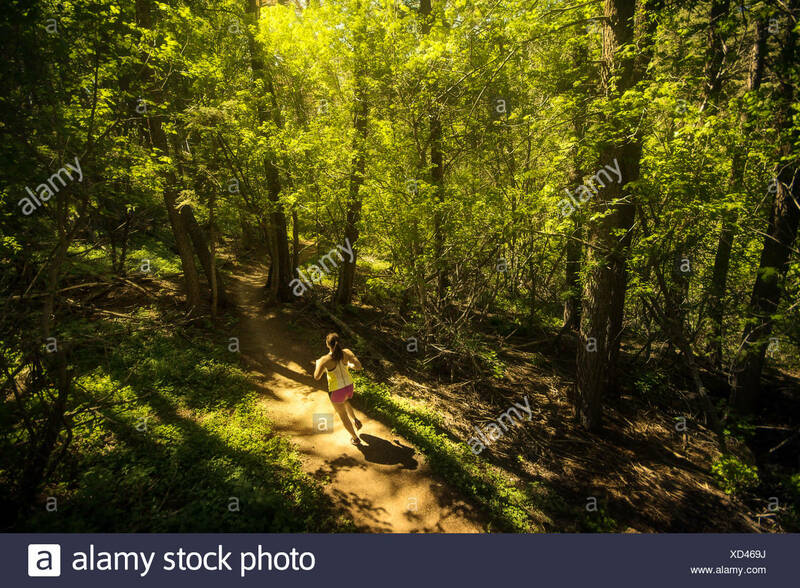 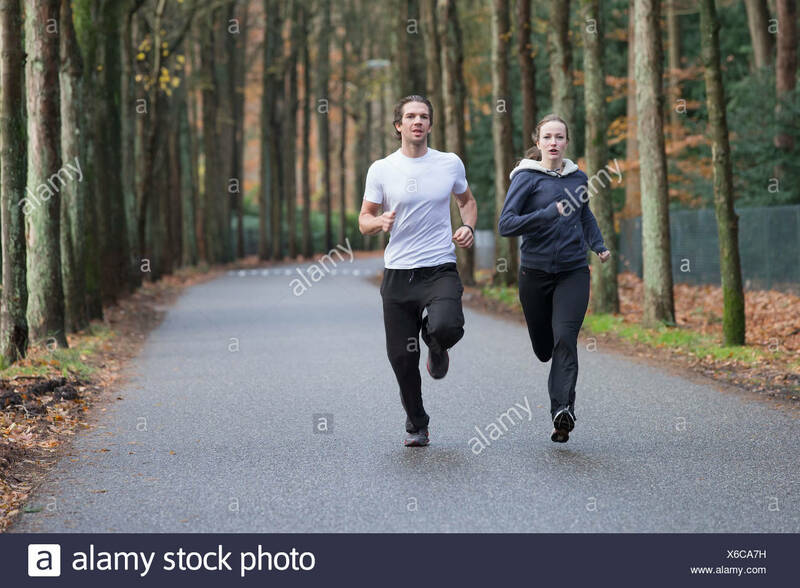 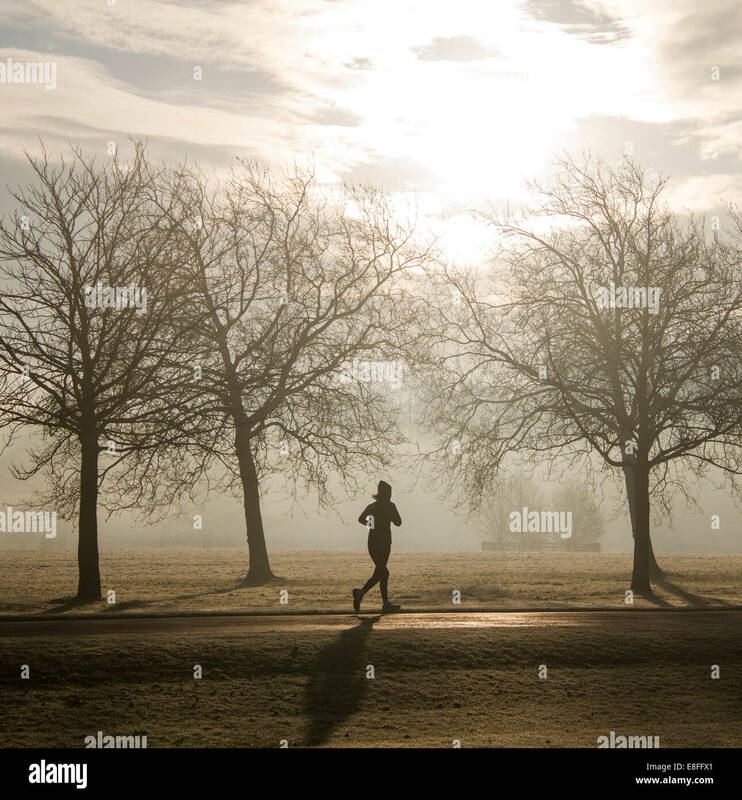 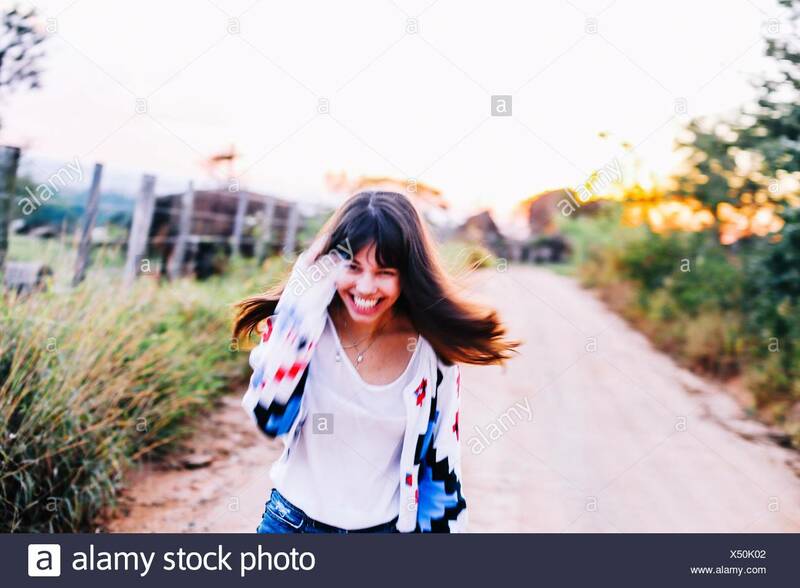 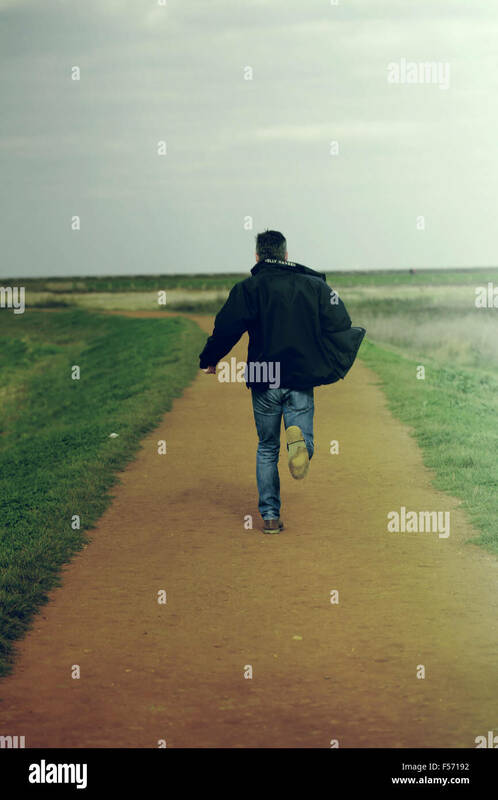 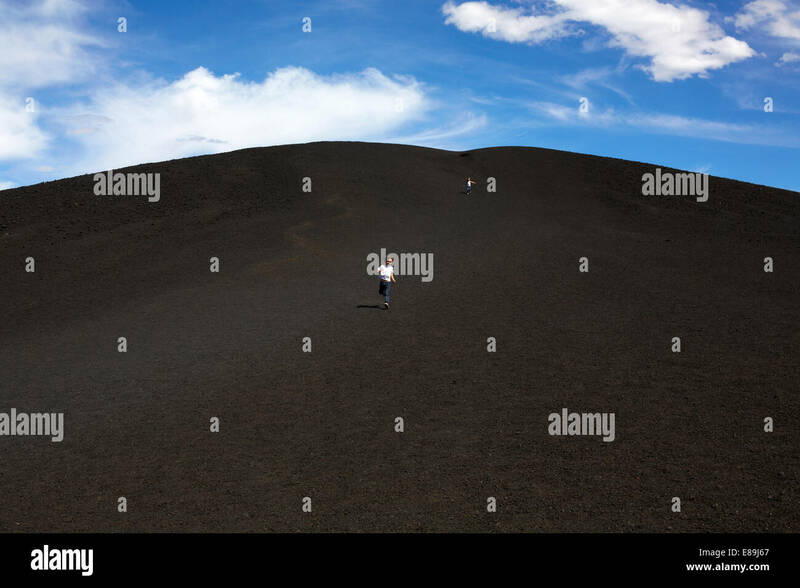 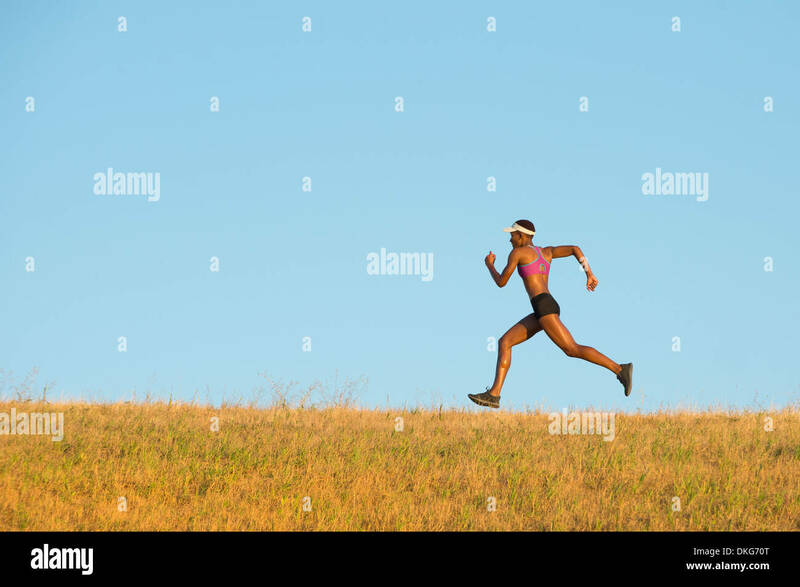 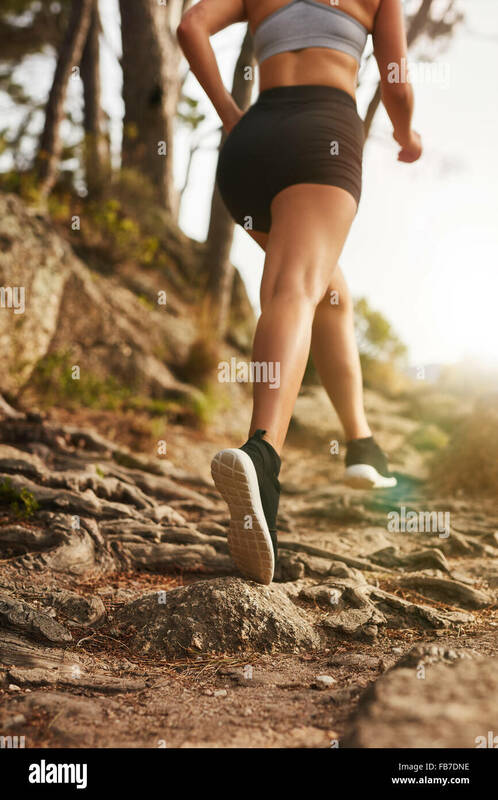 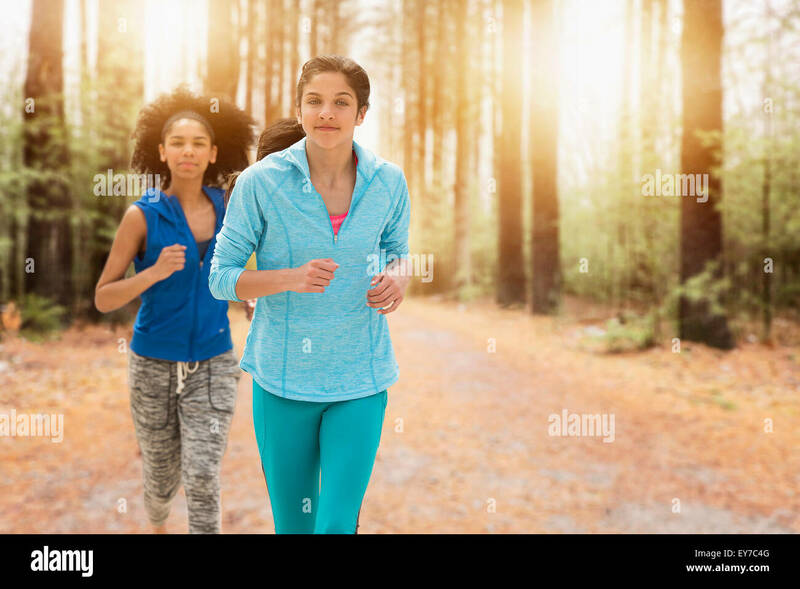 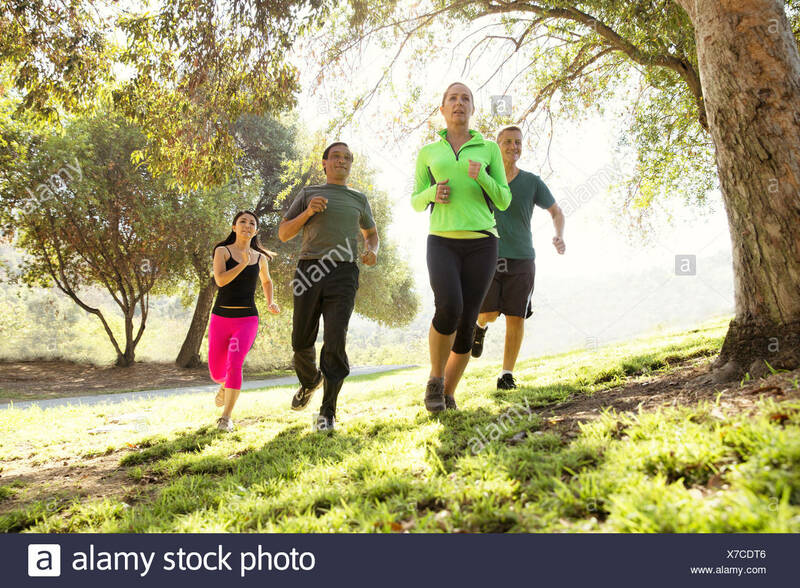 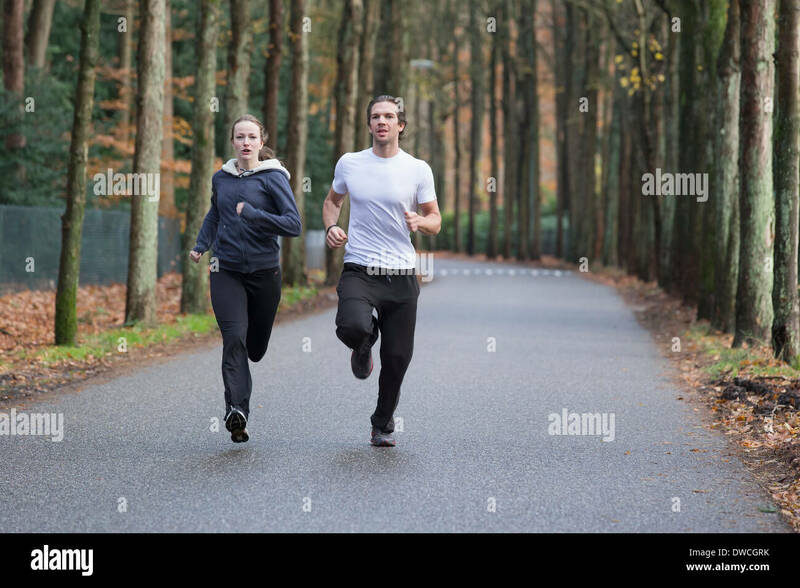 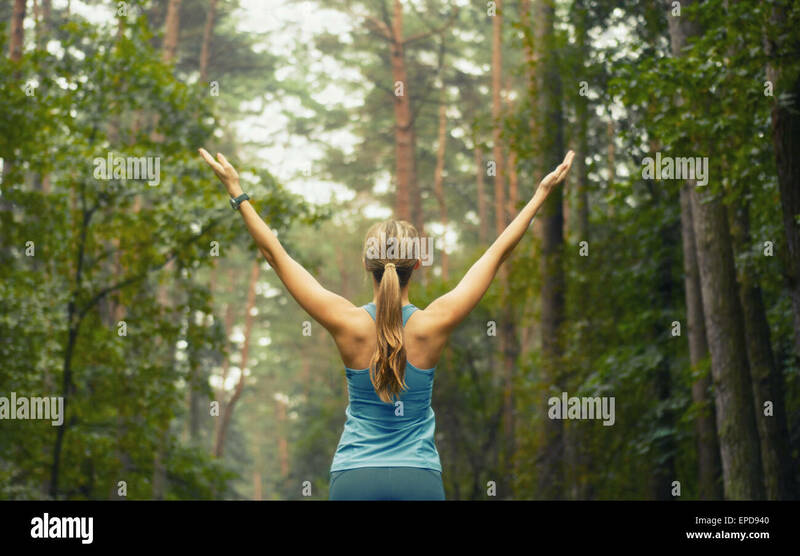 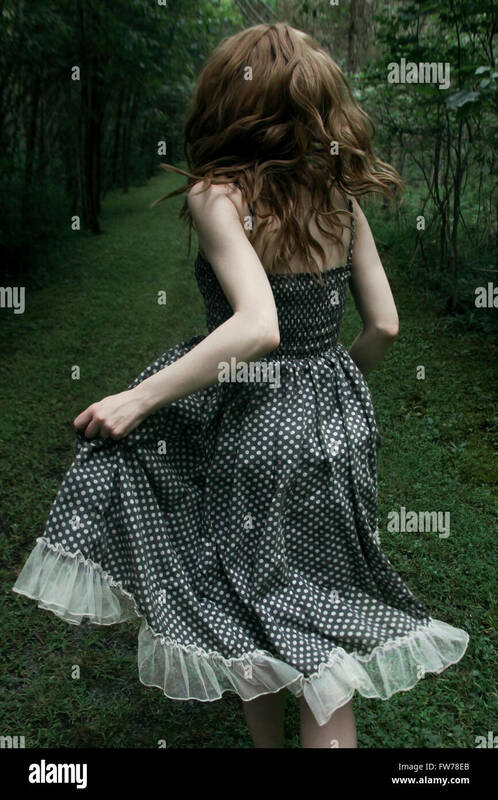 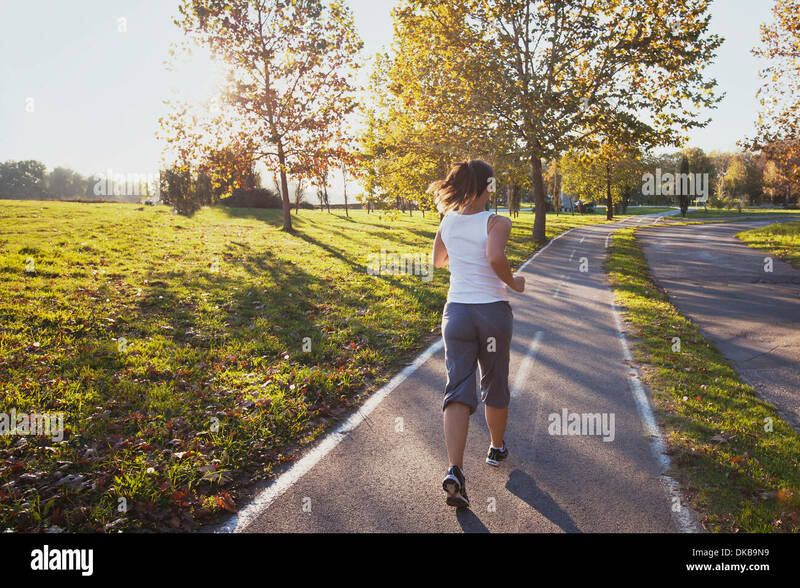 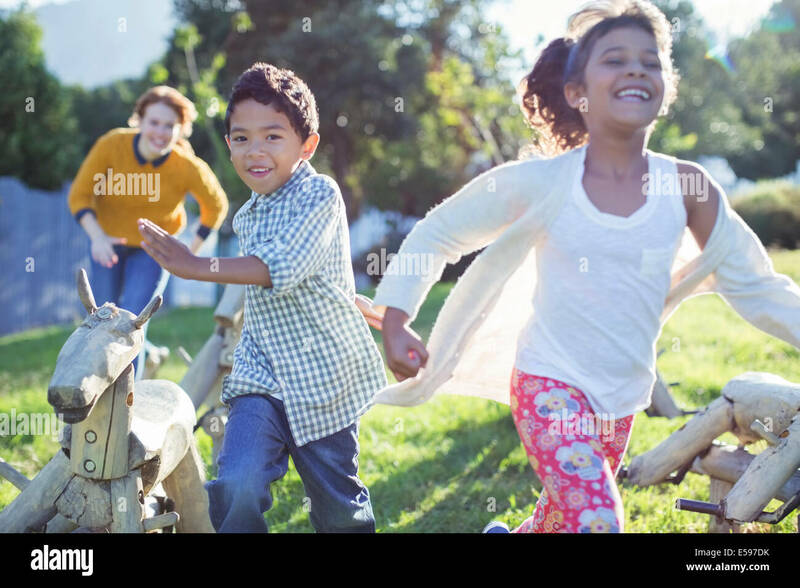 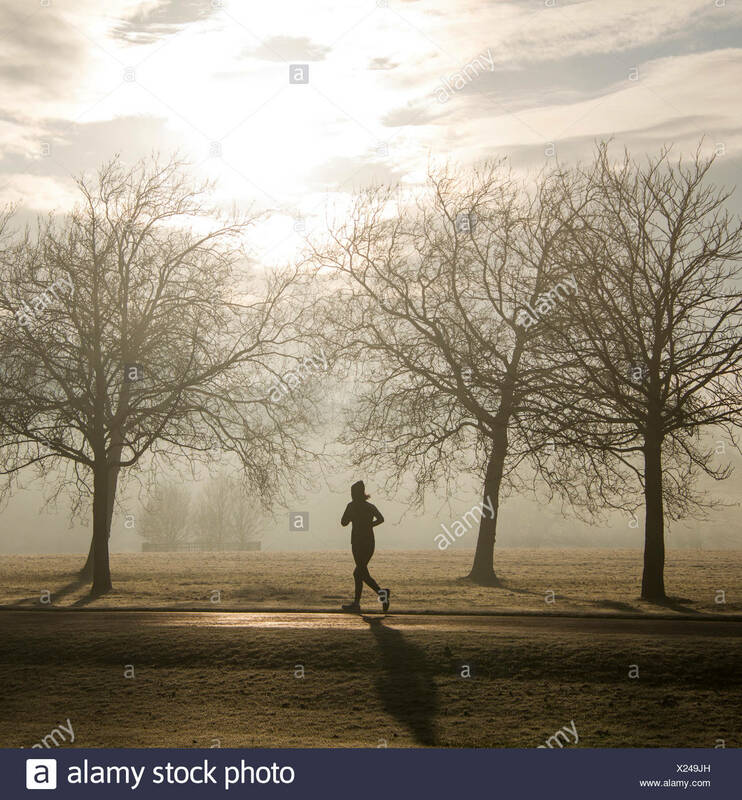 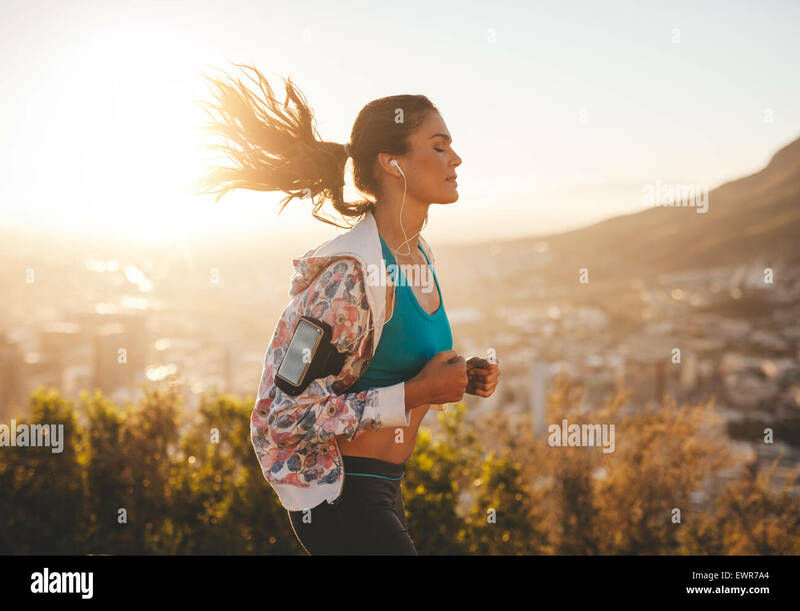 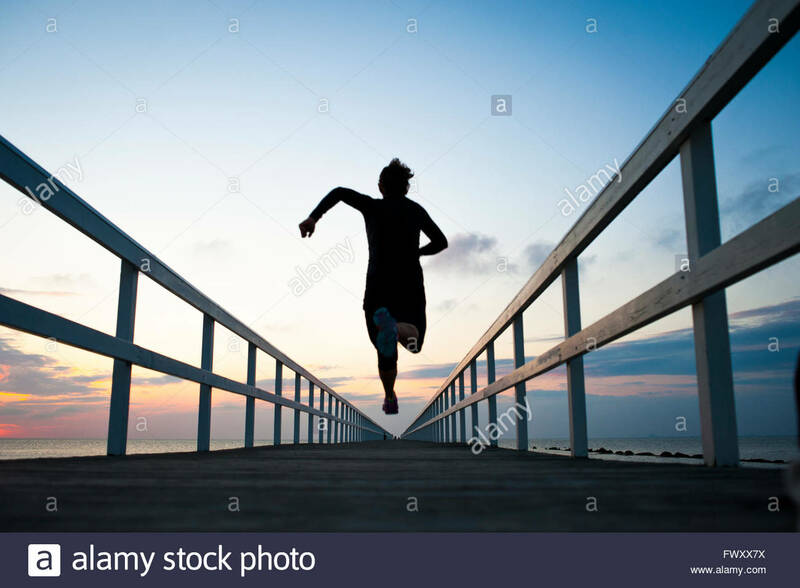 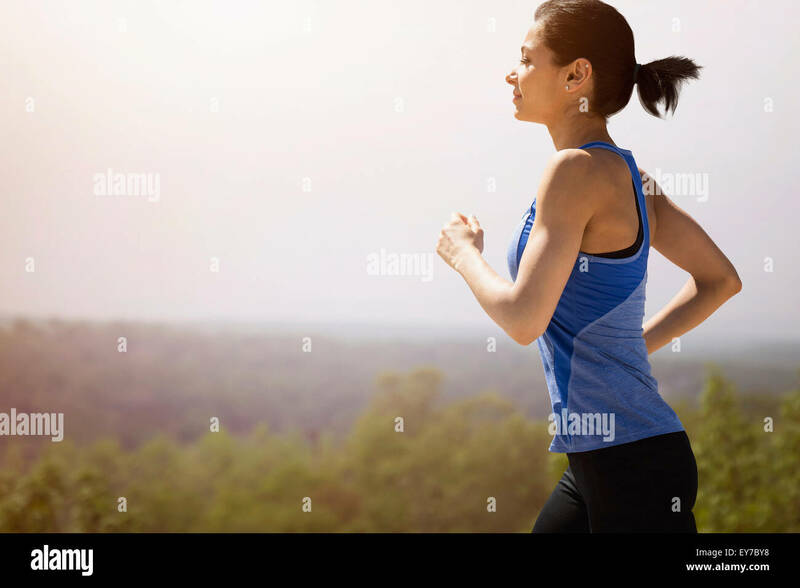 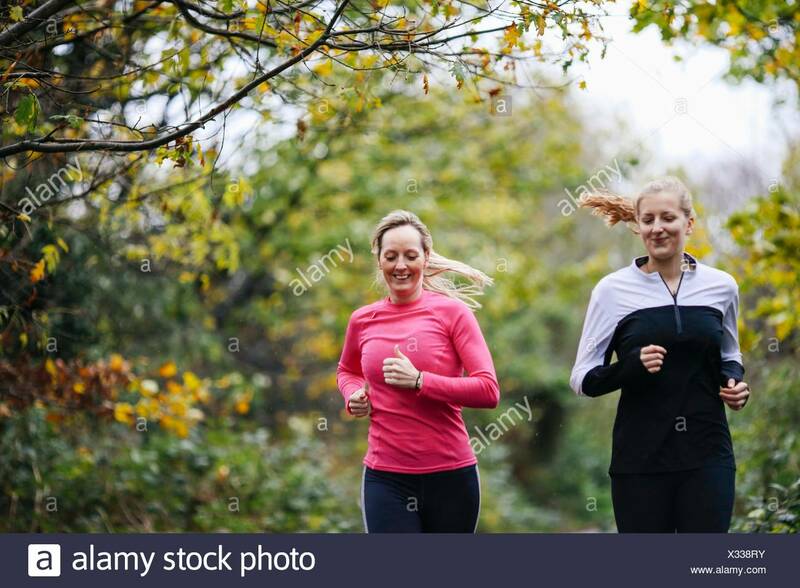 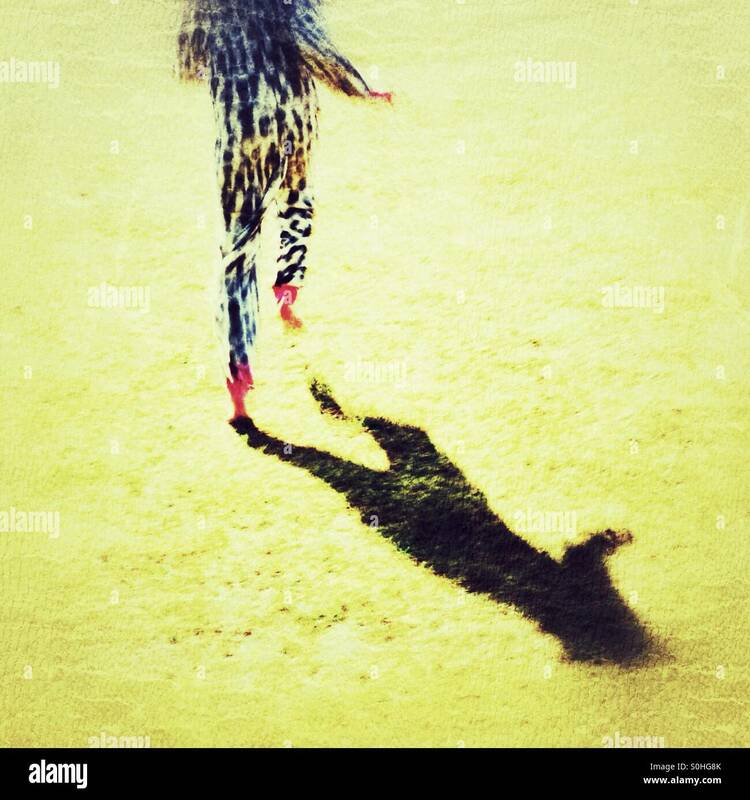 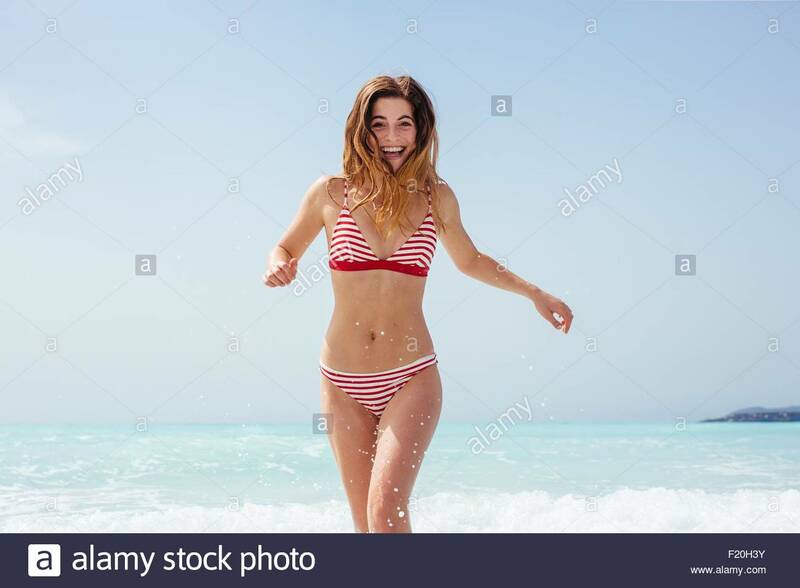 Caucasian female model jogging outdoors. 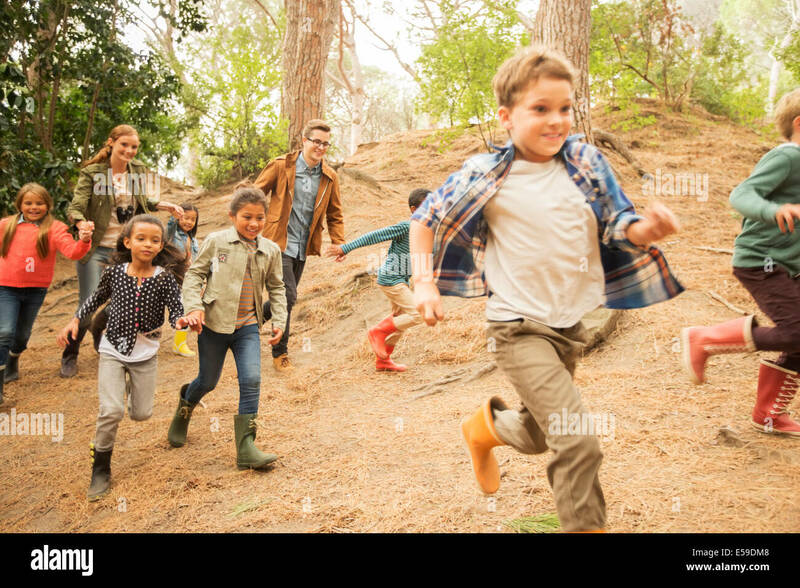 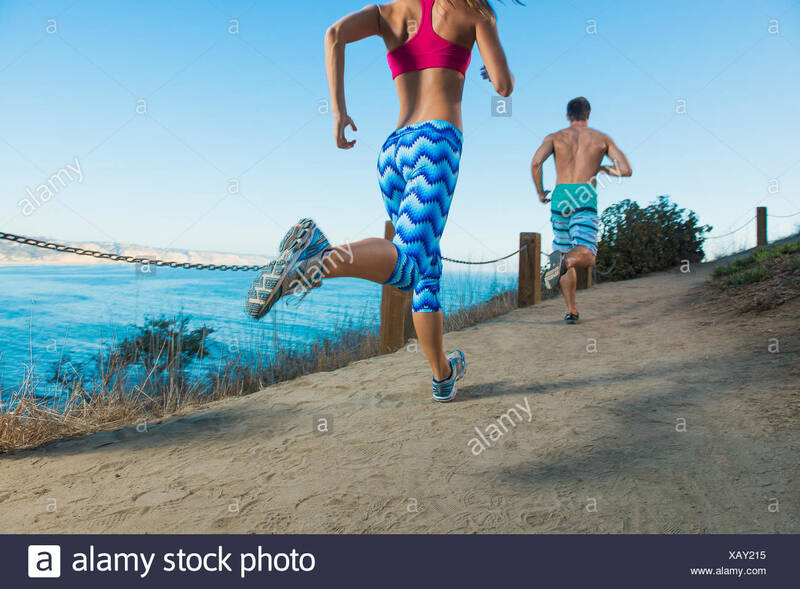 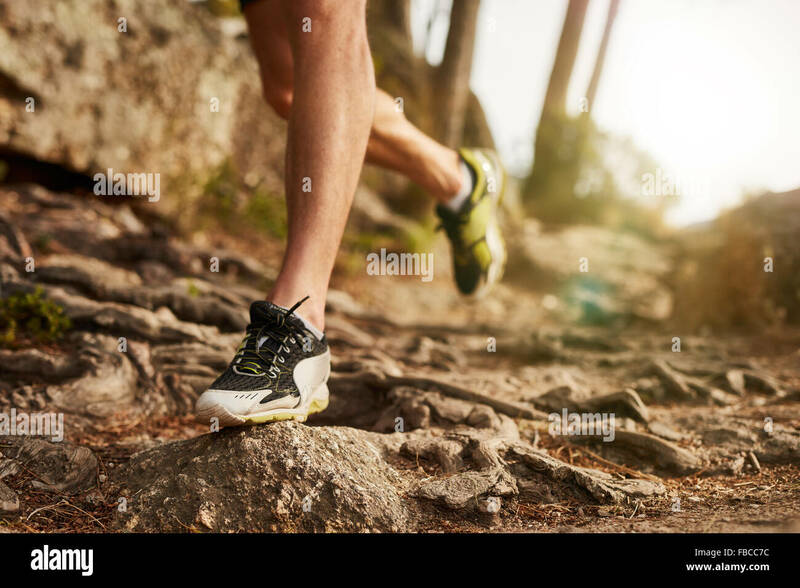 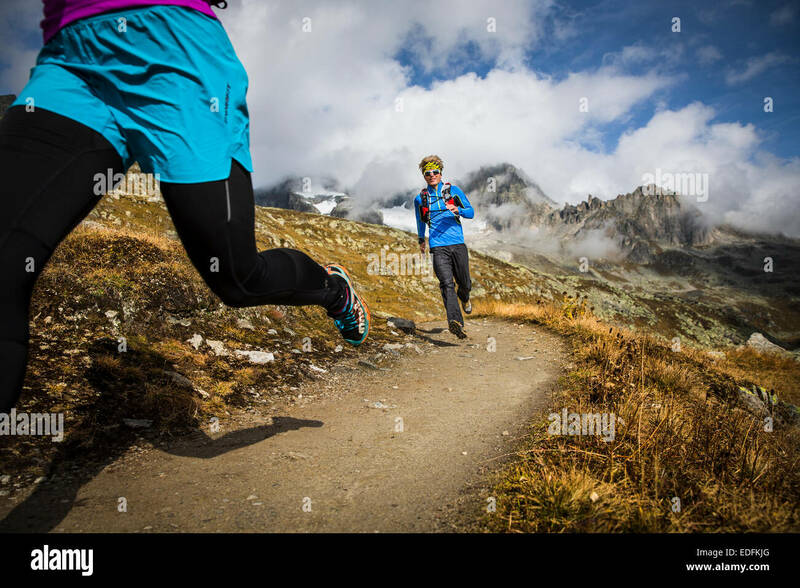 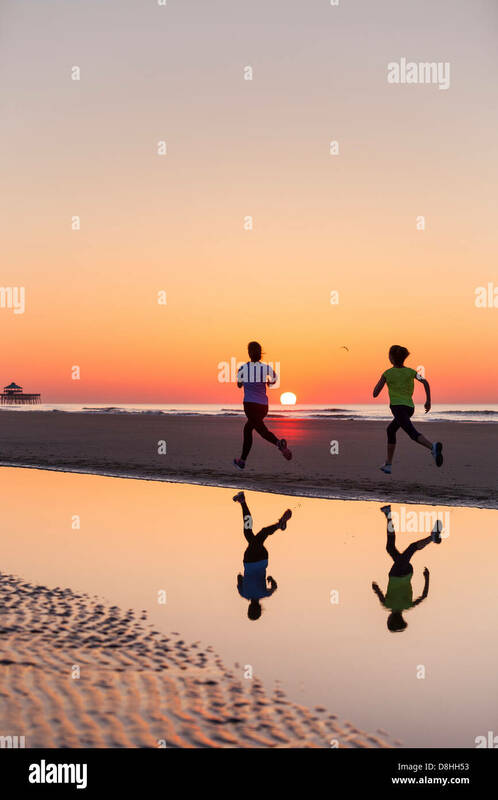 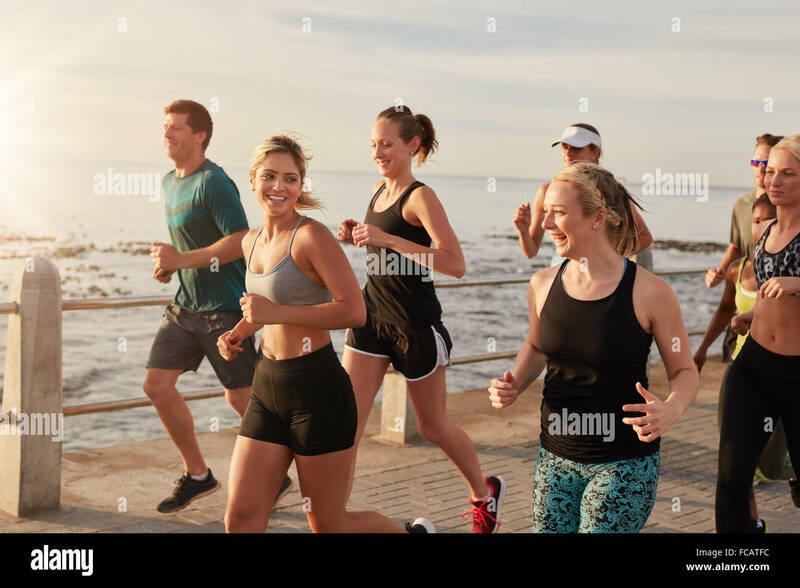 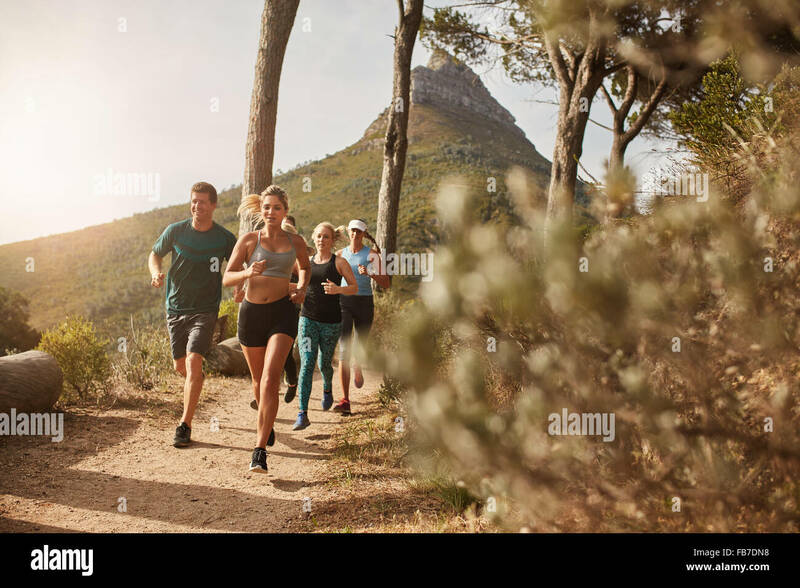 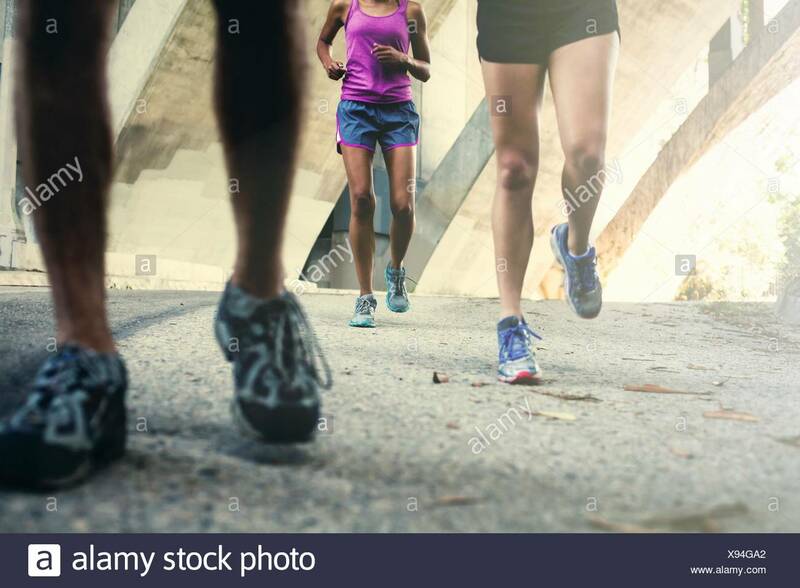 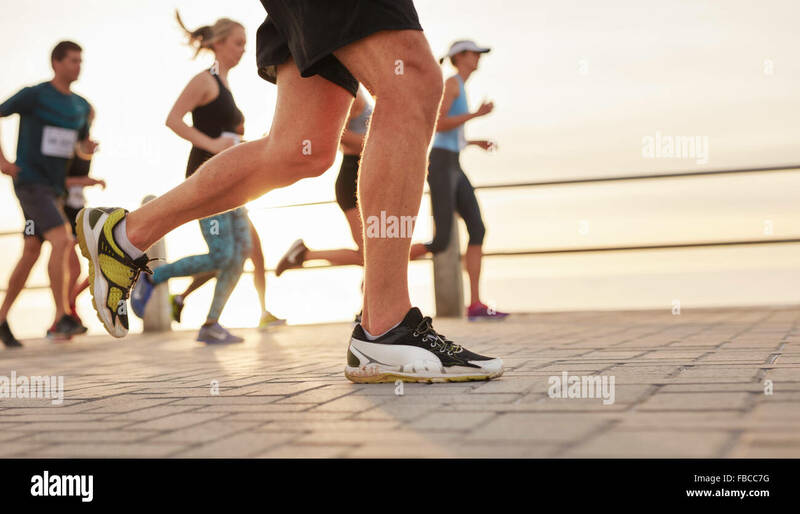 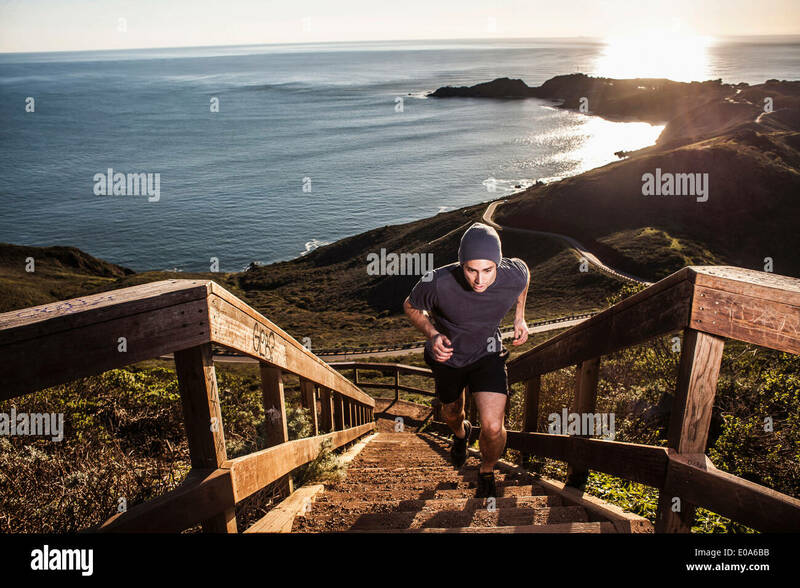 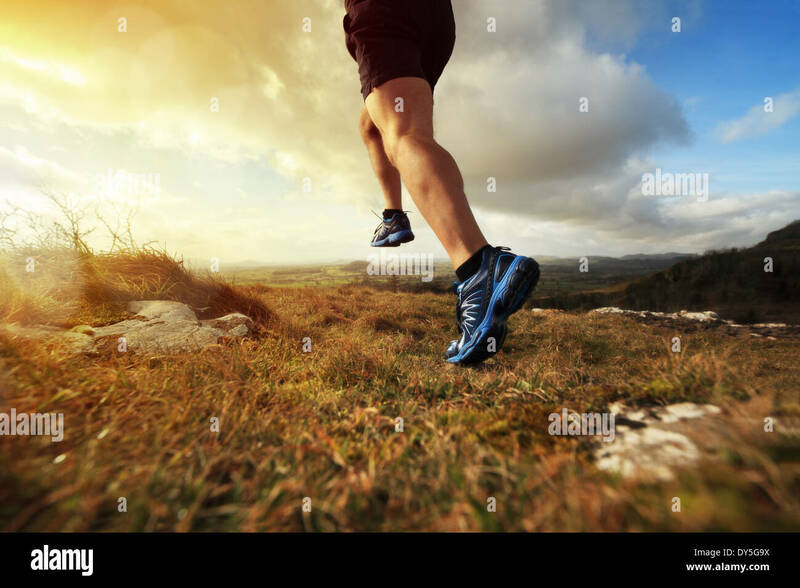 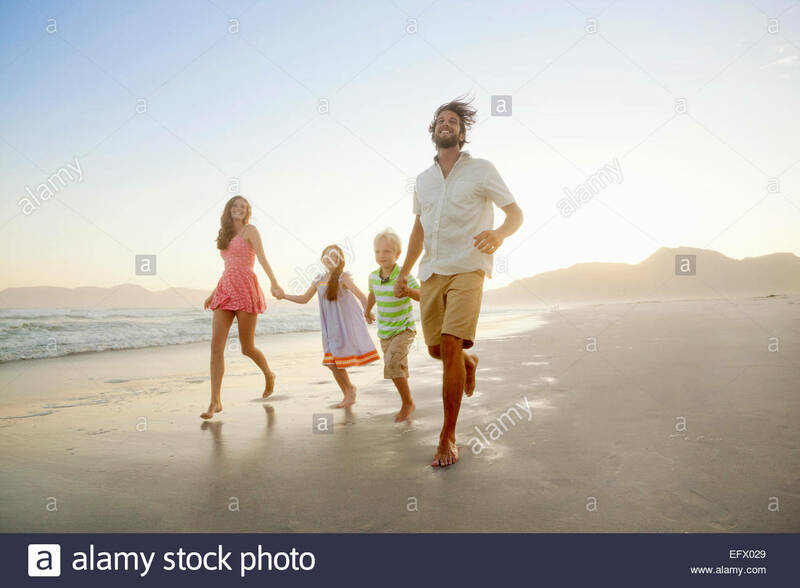 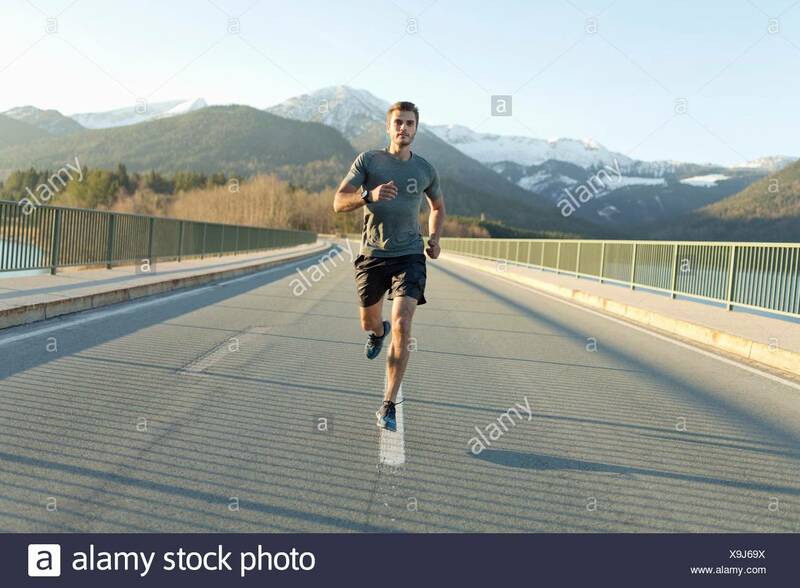 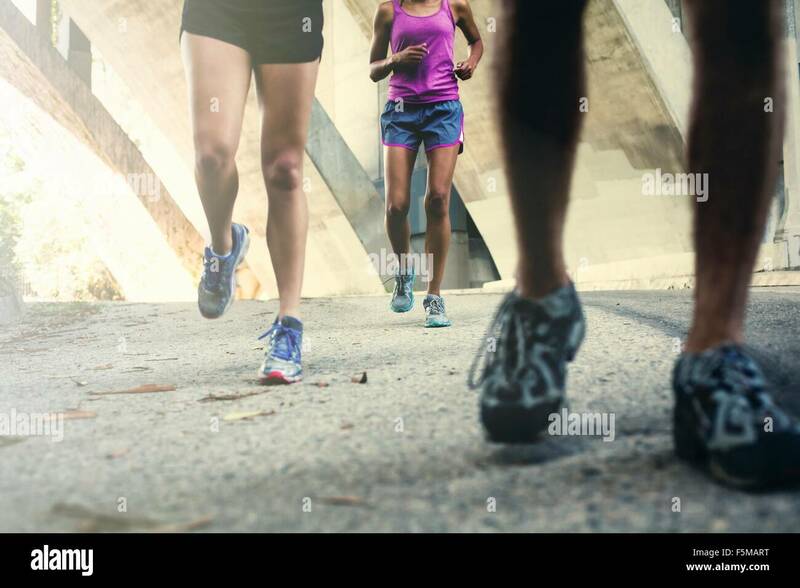 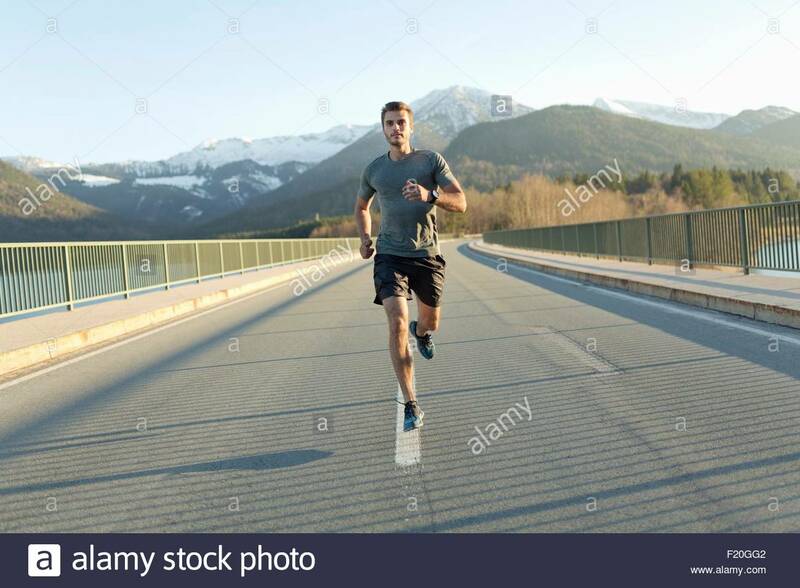 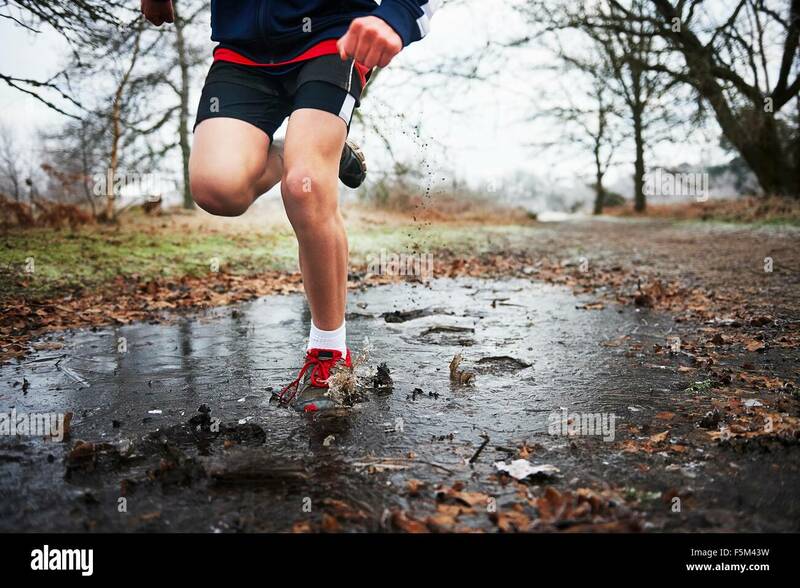 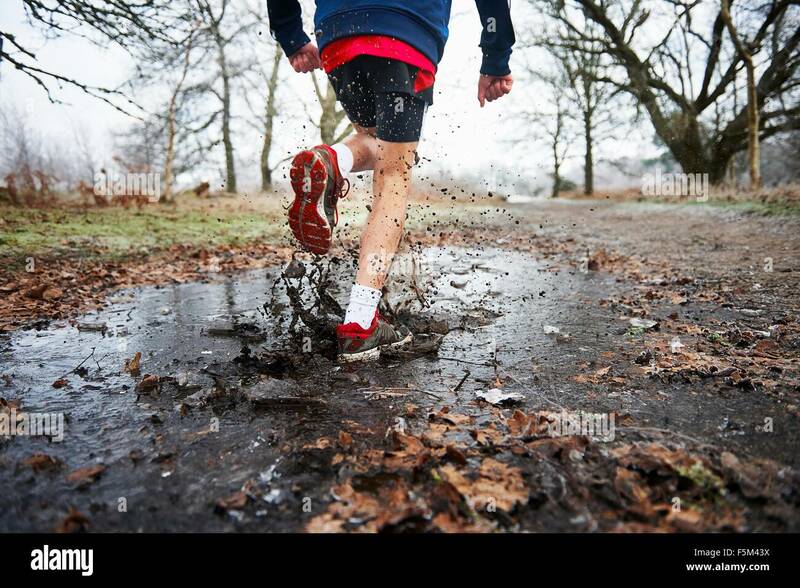 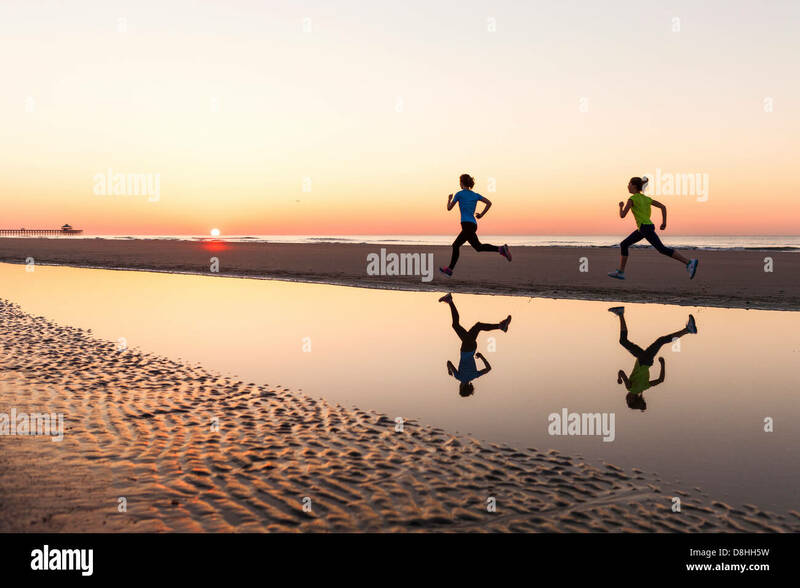 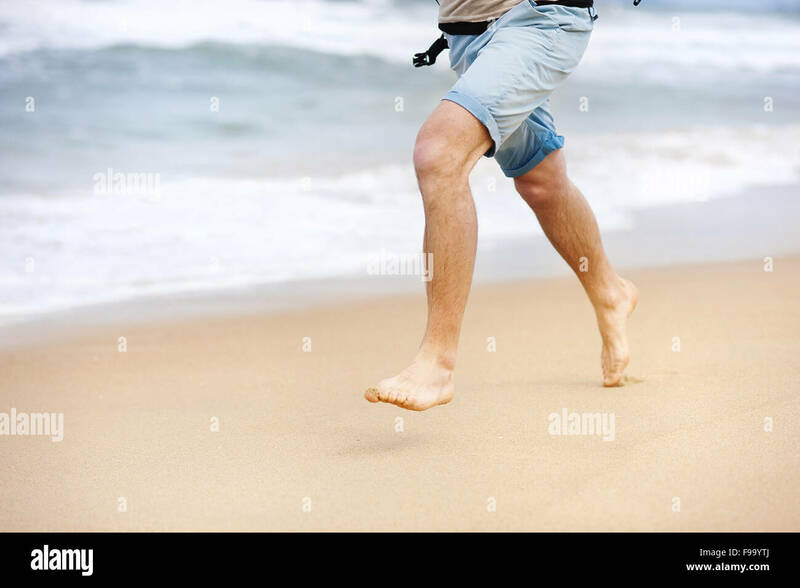 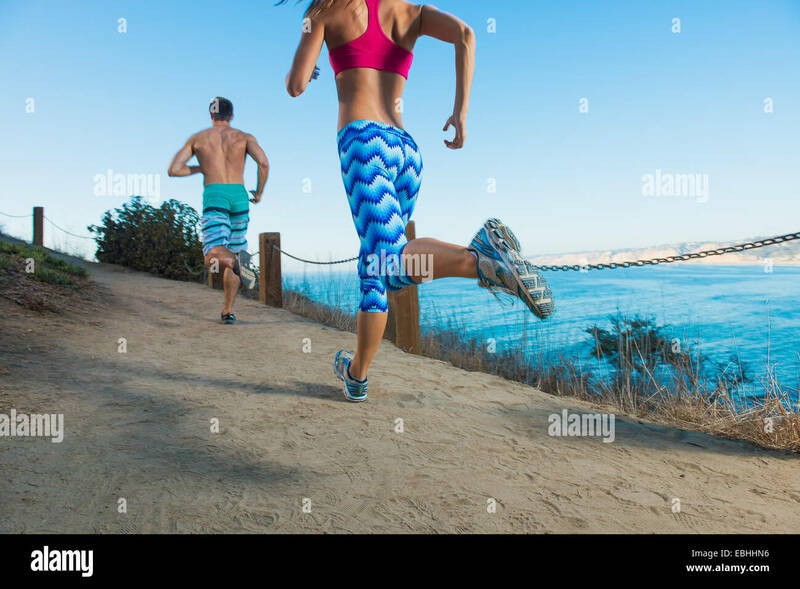 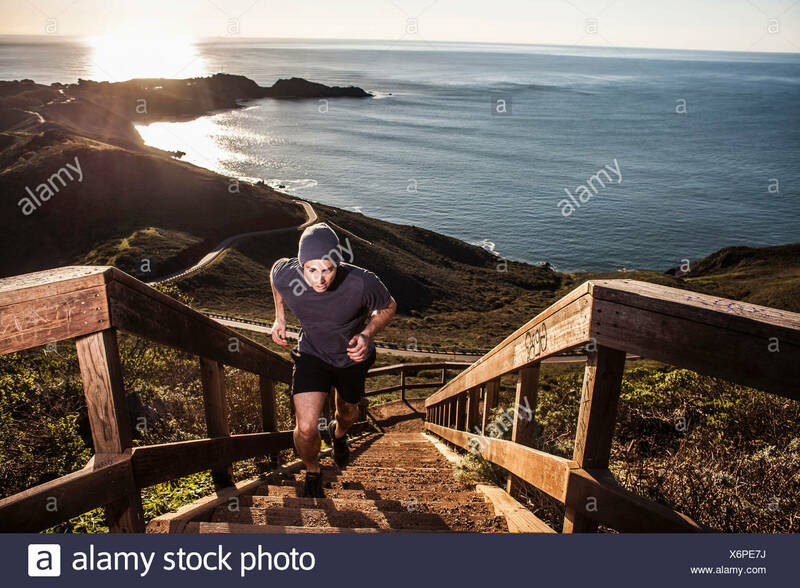 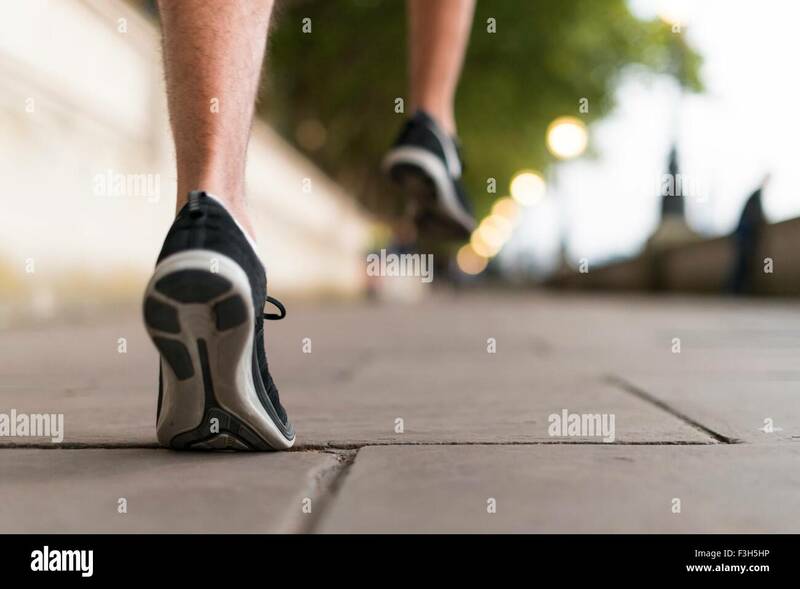 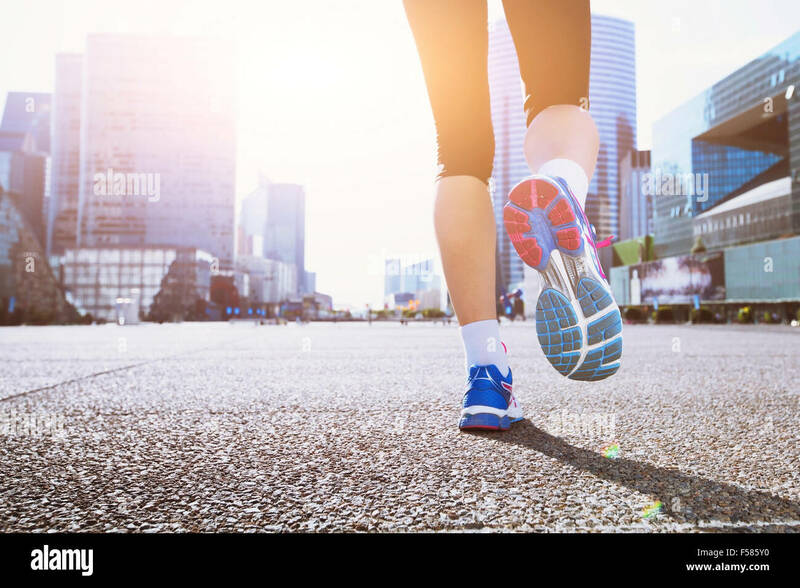 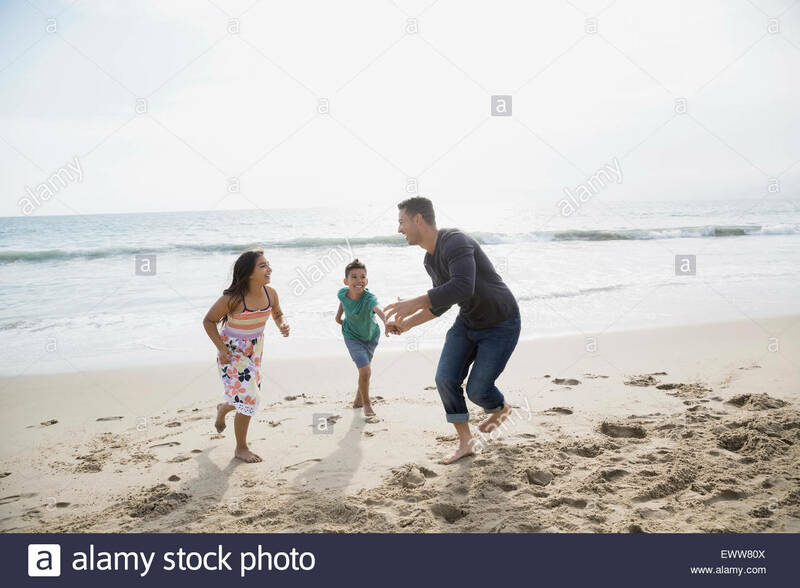 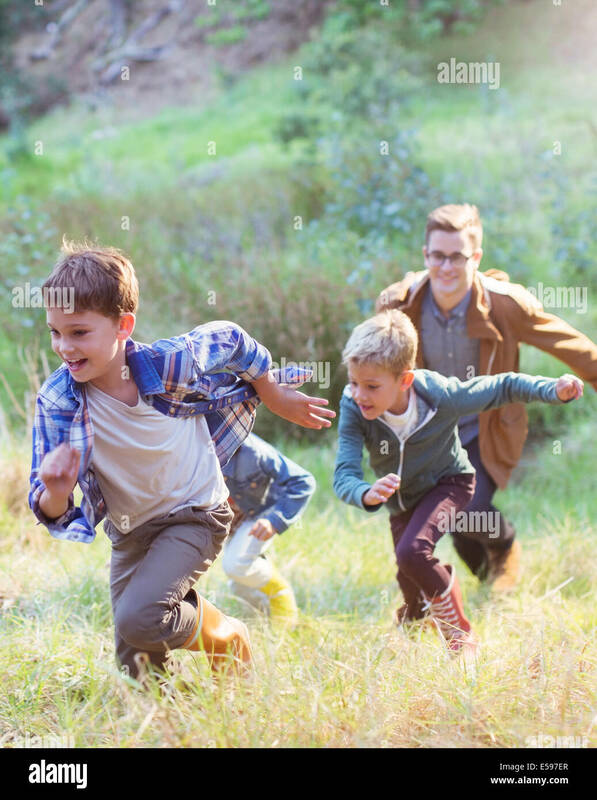 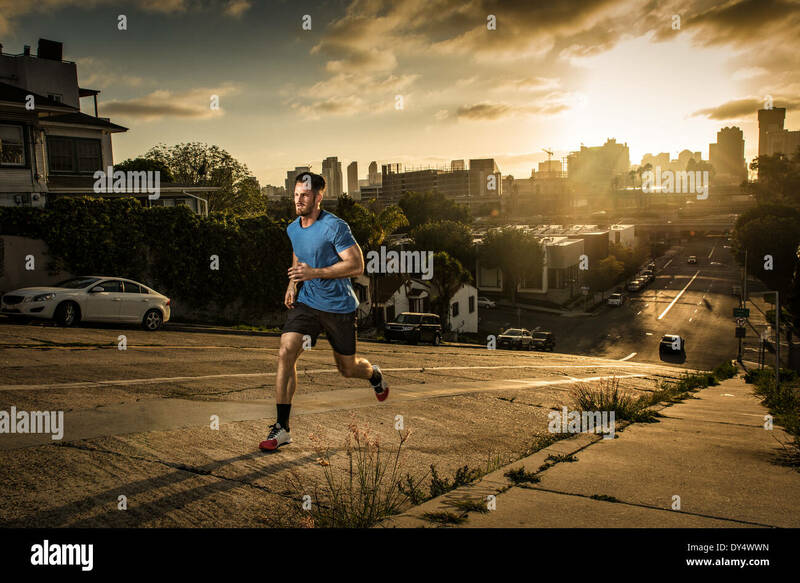 Closeup portrait of people running on road by the sea with focus on feet of male runner.